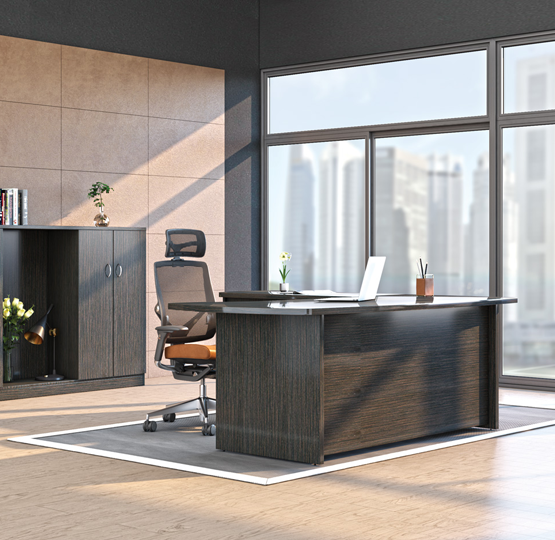 Real estate is getting expensive, hence offices are shrinking, but they can't be less functional. 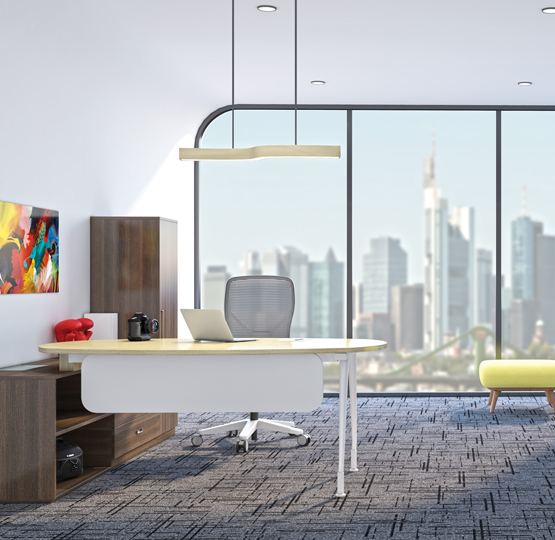 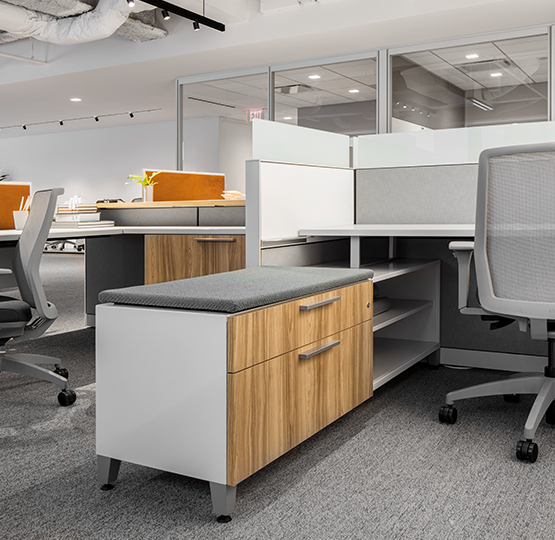 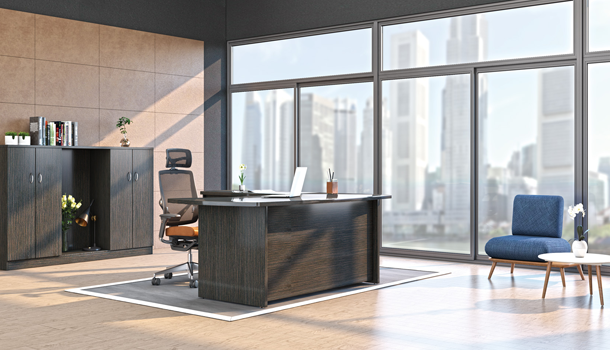 Numen offers a portfolio of modular laminate options that inspires you to rethink how the private office can be designed to address today's needs, change over time, and even serve more than one purpose. 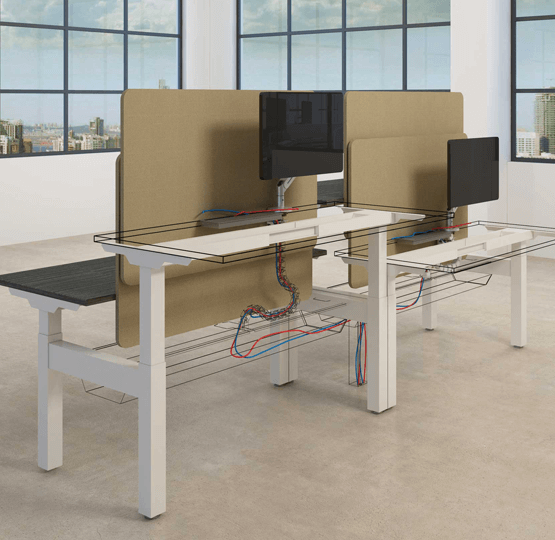 Numen by virtue of its flexible design potential offers the ability to create the aesthetic you want, from a more traditional desking application to a lighter scale look, depending on the components being used. 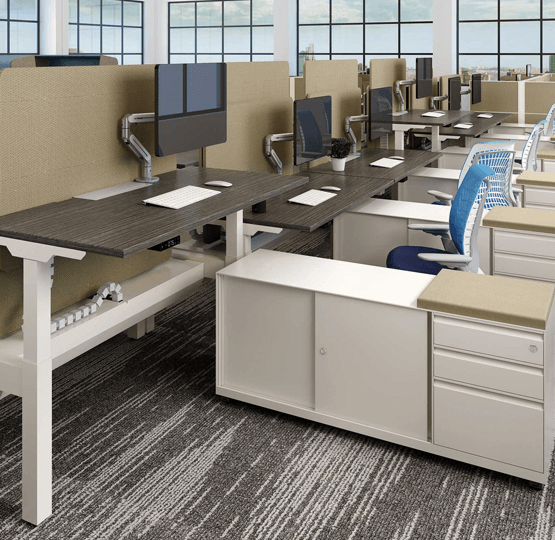 Pinnacle excels at the fundamentals. 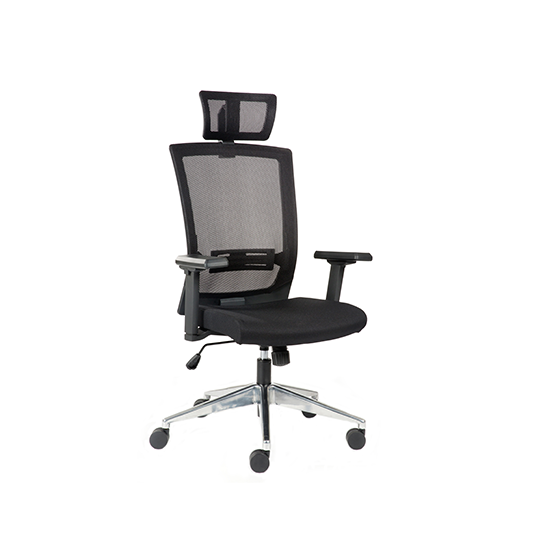 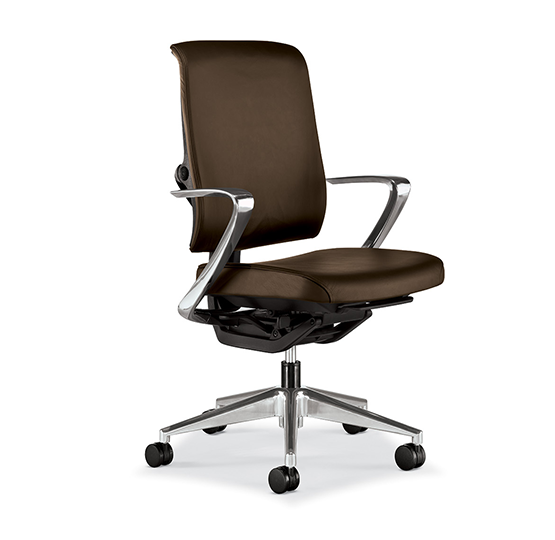 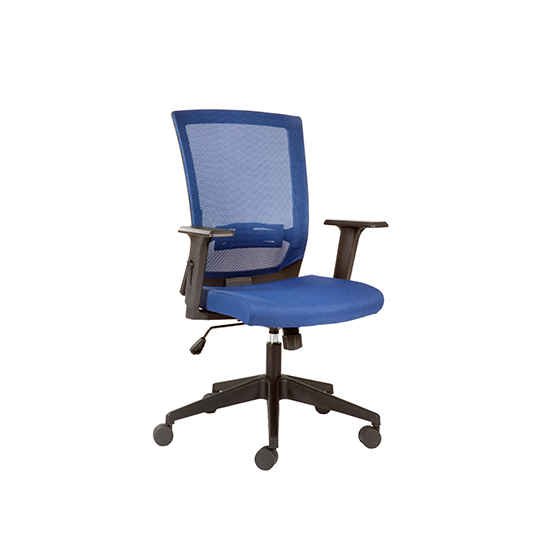 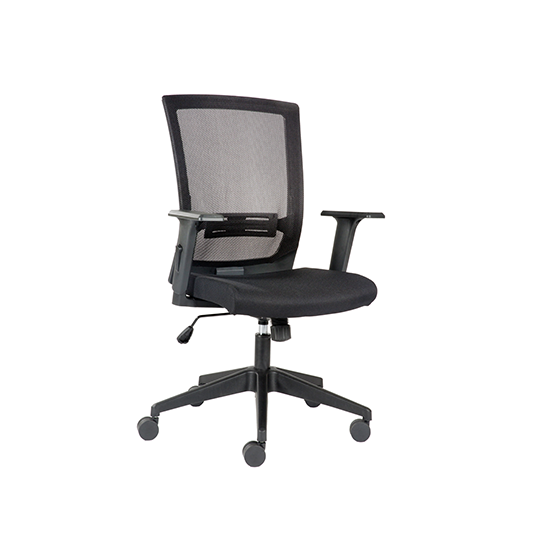 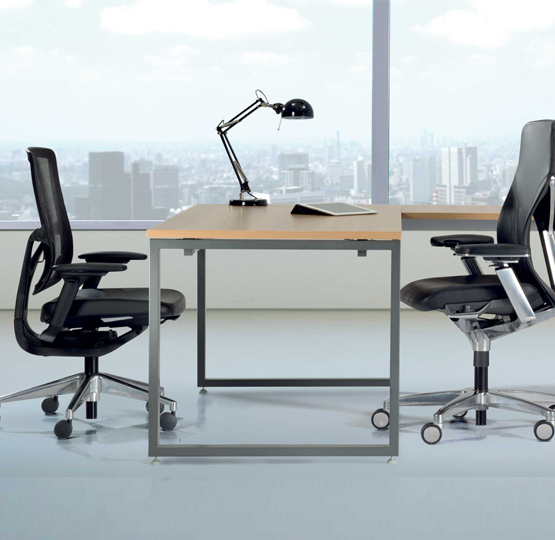 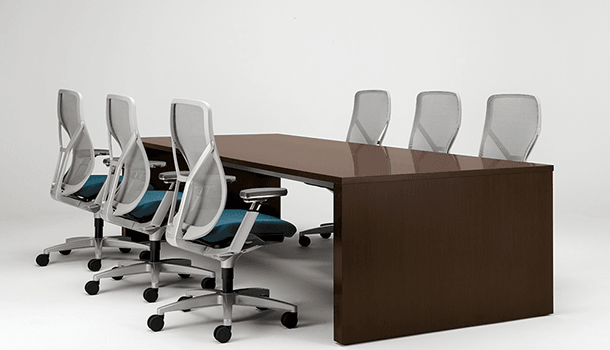 It features a variety of sizes, and storage solutions for any work style or office arrangement. 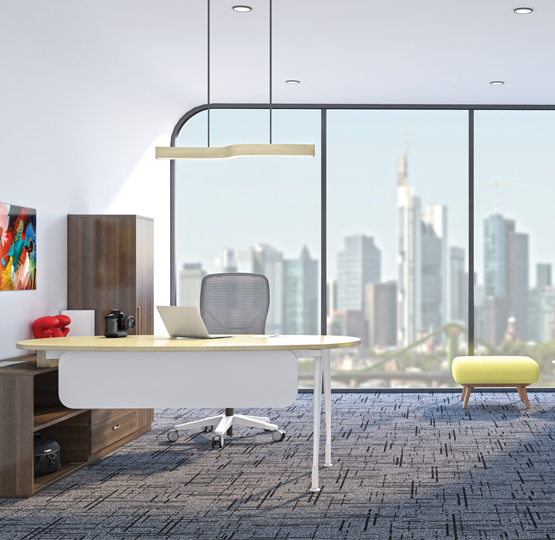 The best-in-class construction and classic yet contemporary aesthetic gels easily with your office interiors. 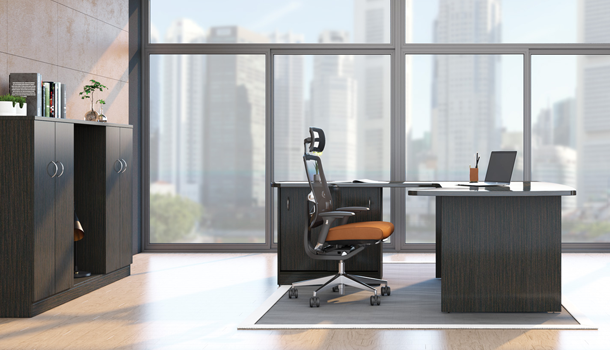 Pinnacle offers the finest blend of status, quality and function for today’s top decision makers and managers. 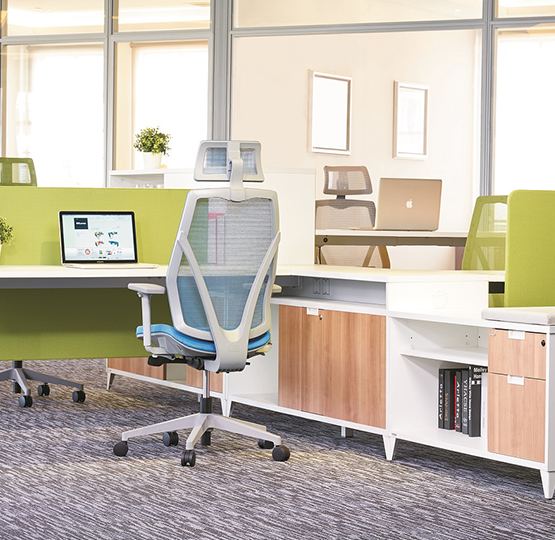 Its classic yet contemporary design language gels easily into any type of workspace, Open or private. 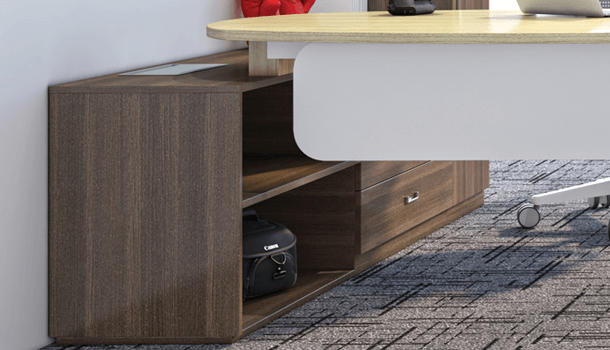 Pinnacle is compatible with HNI India’s complete line of storage and extensions, work tools to keep you on task throughout the workday. 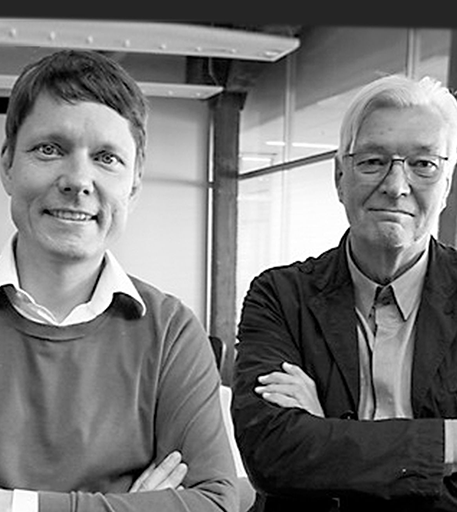 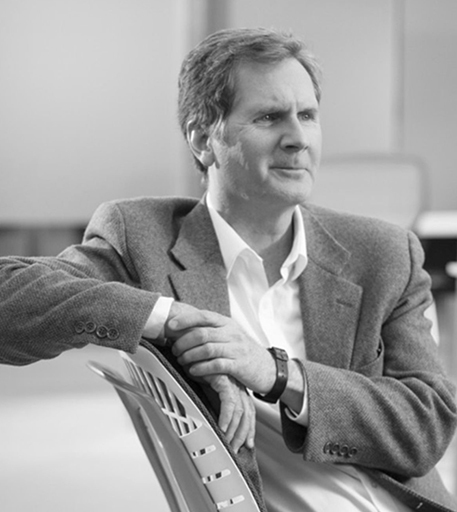 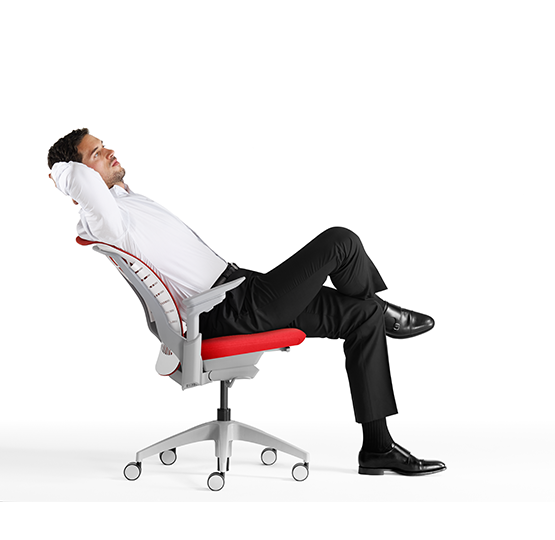 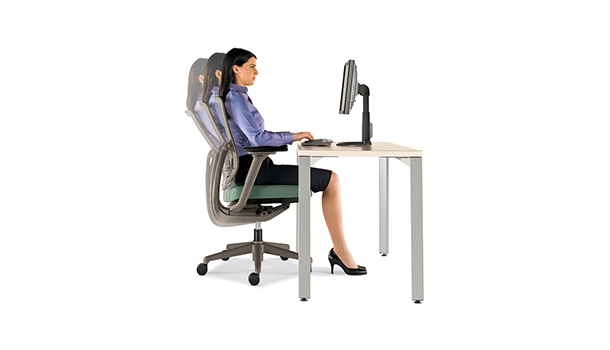 Studies have shown that posture change promotes wellbeing and increases workplace satisfaction. 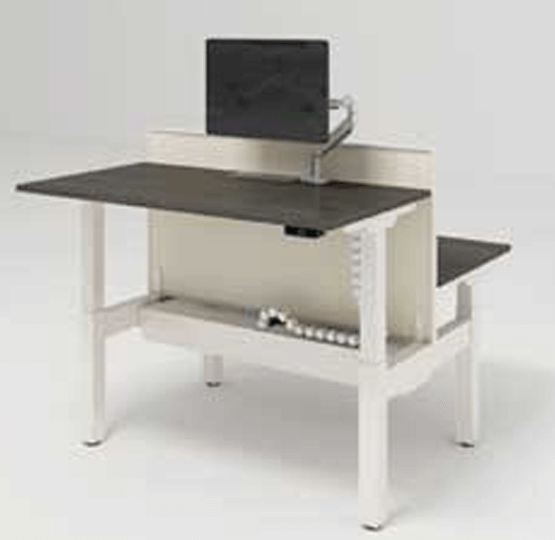 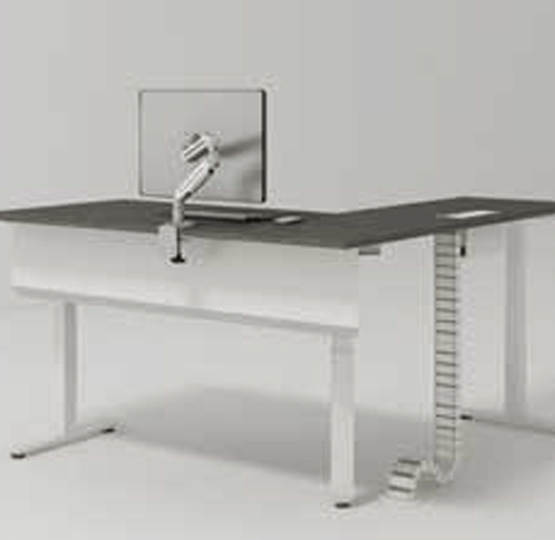 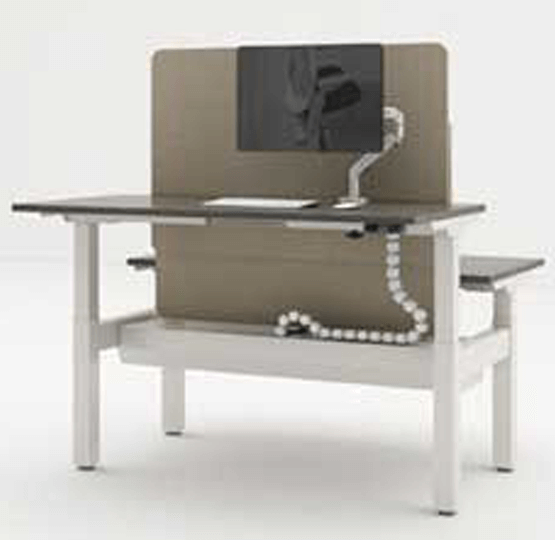 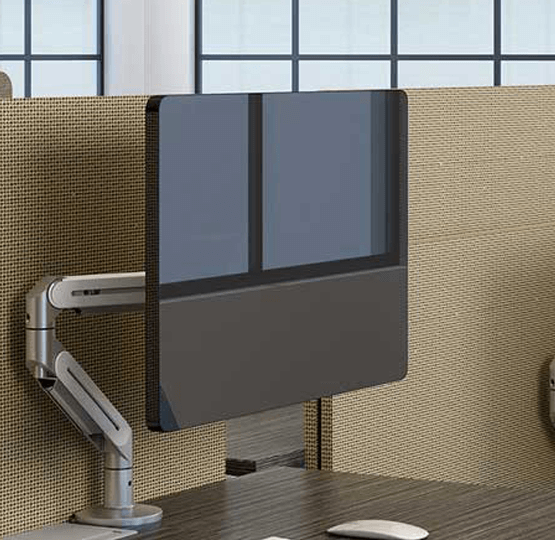 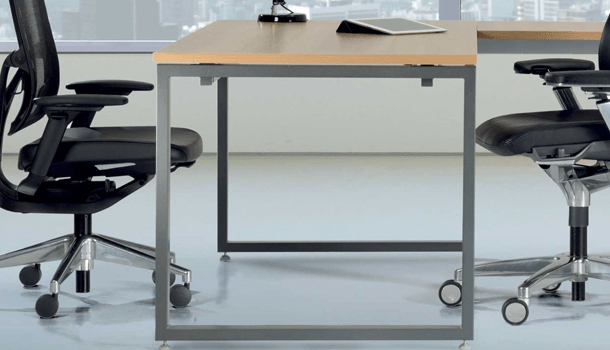 The Avail height-adjustable workstation gives users freedom to move effortlessly from sitting to standing work positions. 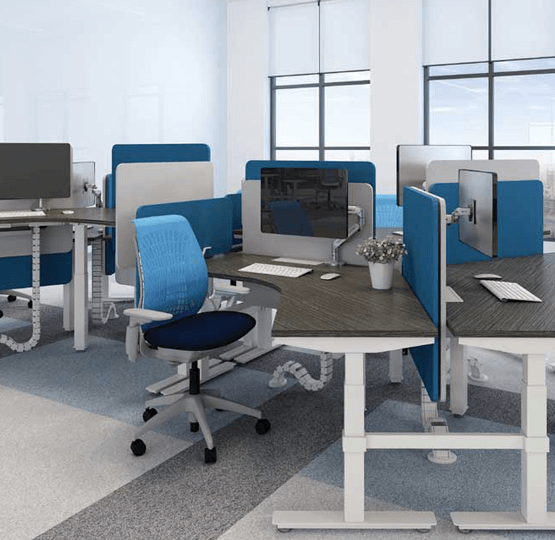 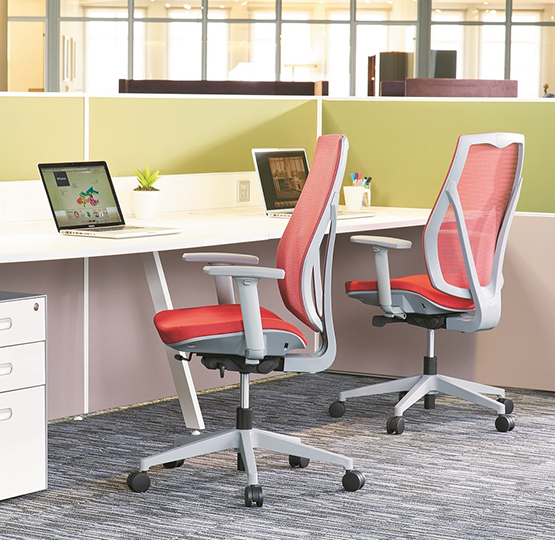 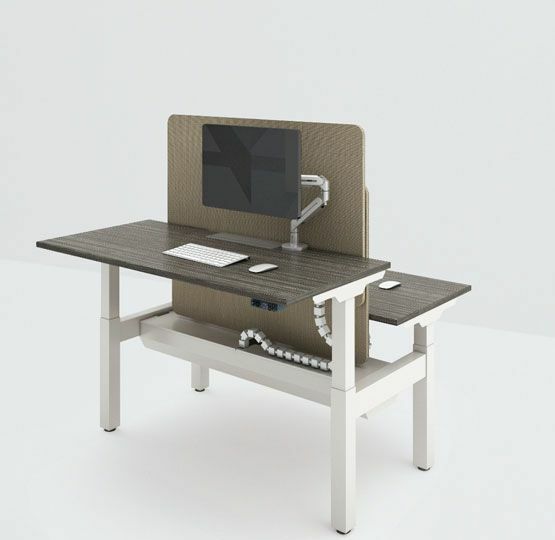 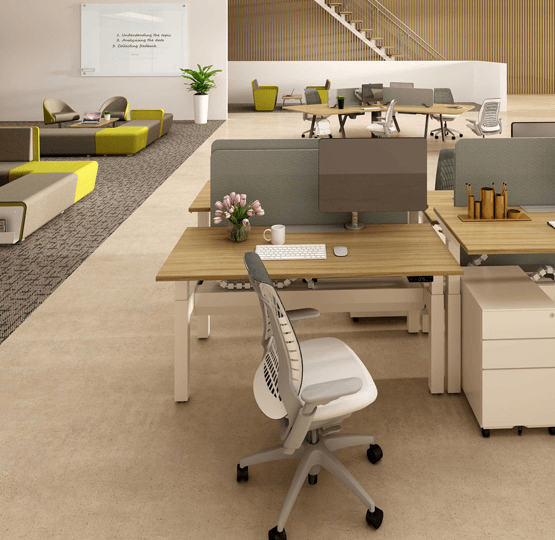 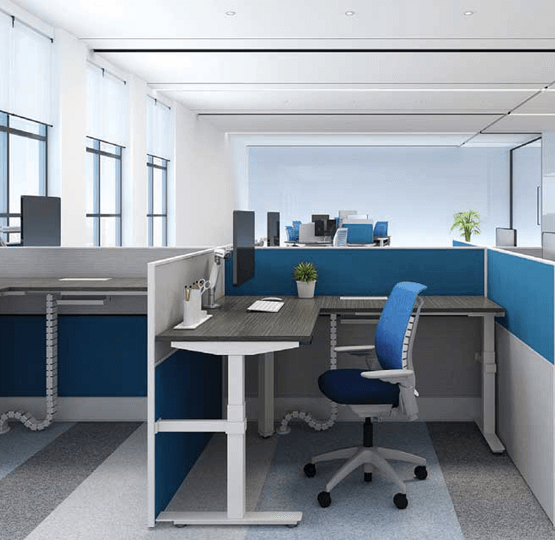 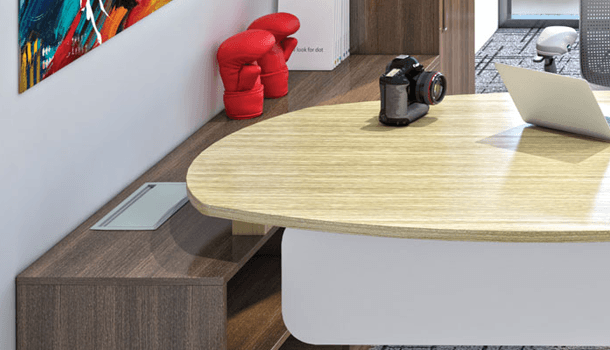 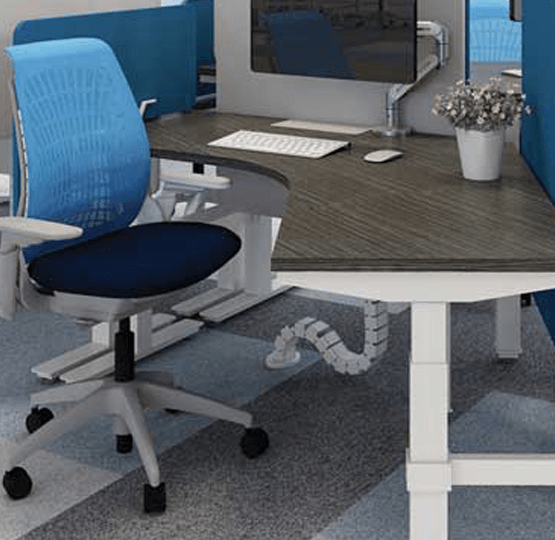 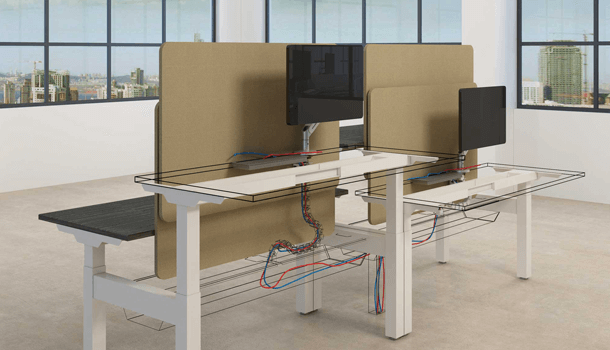 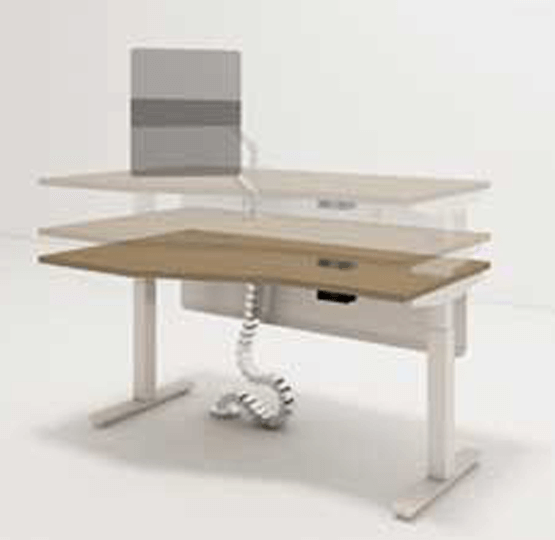 The Avail Height-Adjustable Desk (HAD) supports a variety of working styles and positions, allowing you to work both at sitting and standing heights. 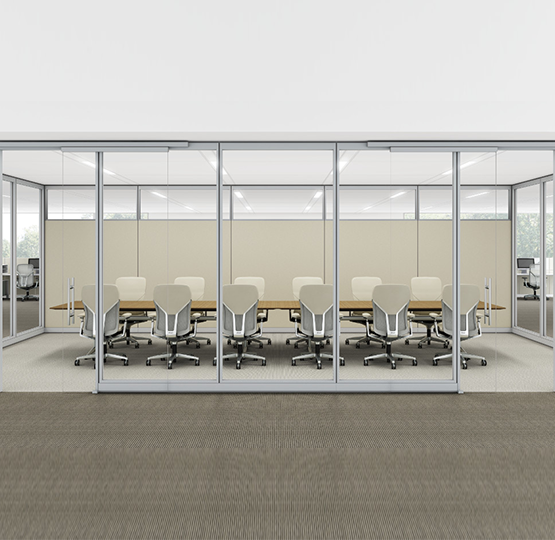 The series also comes in different configurations to fit every layout and plan, including L-shape, 120-degree styles and integrated version with all Avail panels. 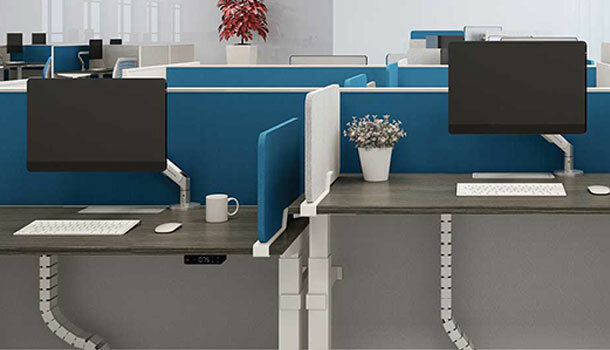 The flexible Avail cable solution for HAD is designed to hang from the underside of work surface, with centralized and concealed trunking for tidy and effortless wire management. 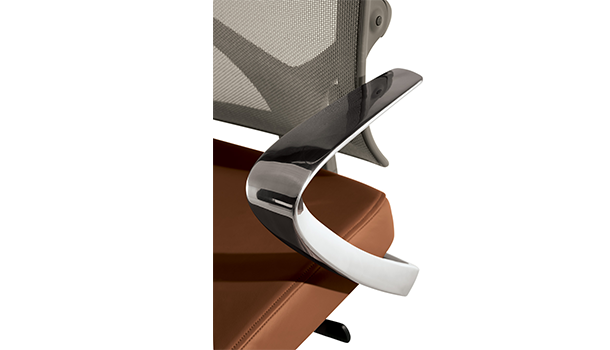 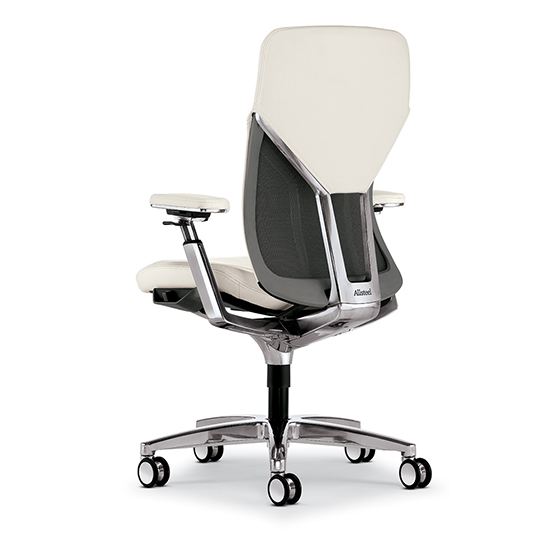 Designed with an Italian sensibility and American ingenuity, in collaboration with Milan-based Design Continuum Italia. 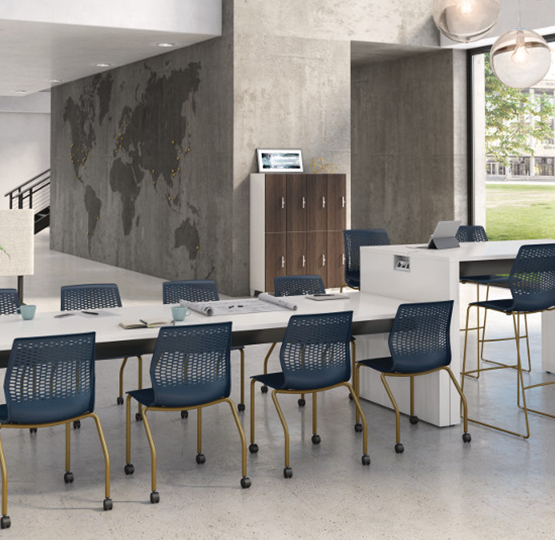 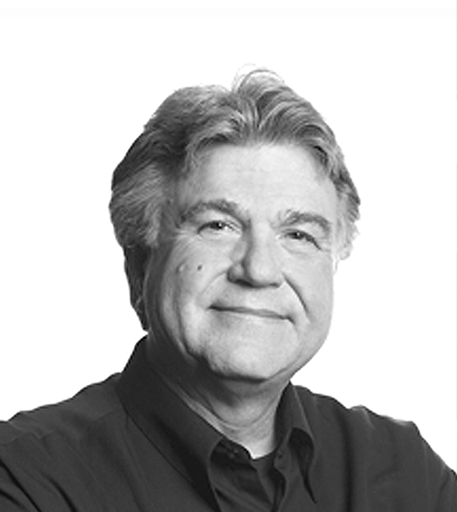 Designed and manufactured to have minimal impact on both the physical and social environment, Acuity strives to maximize achievement in sustainability. 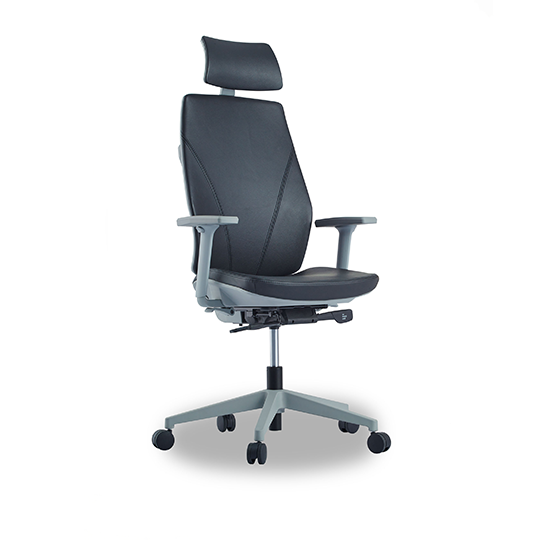 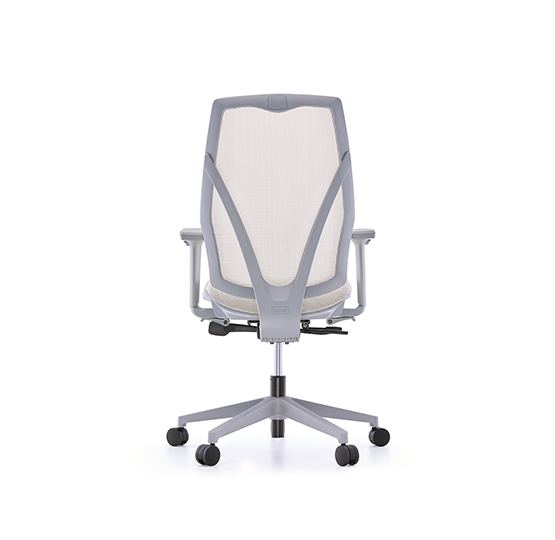 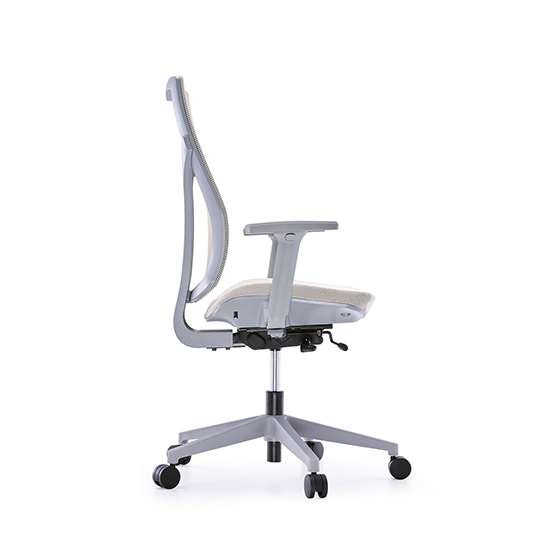 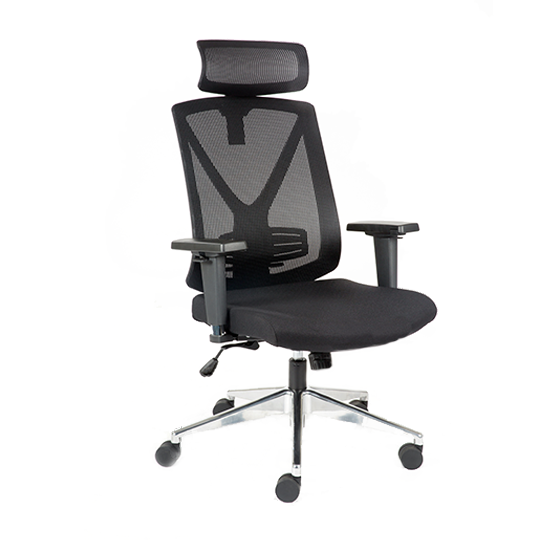 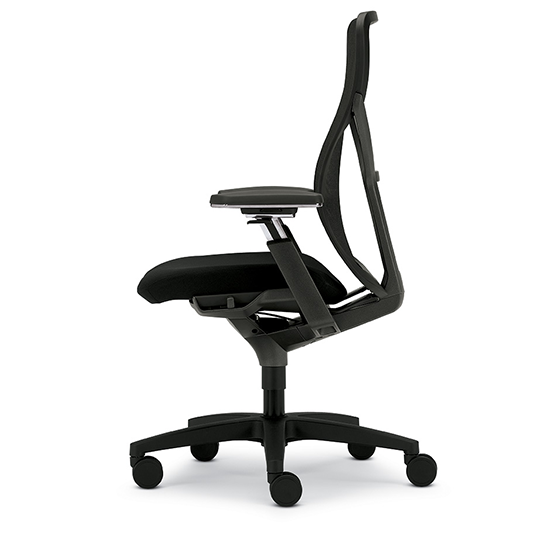 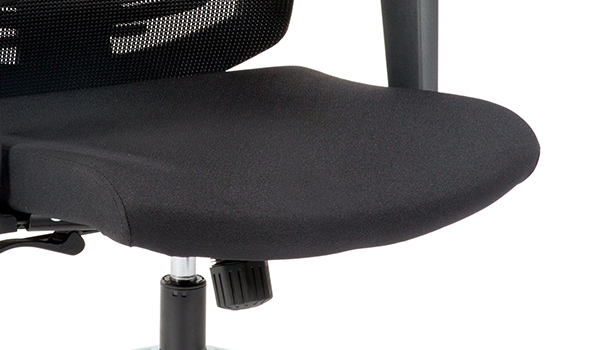 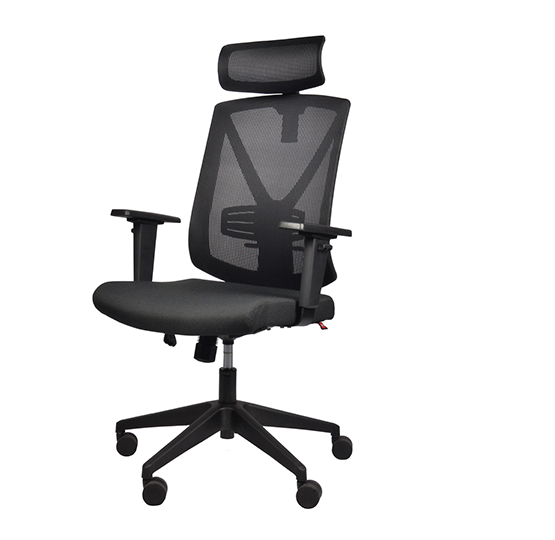 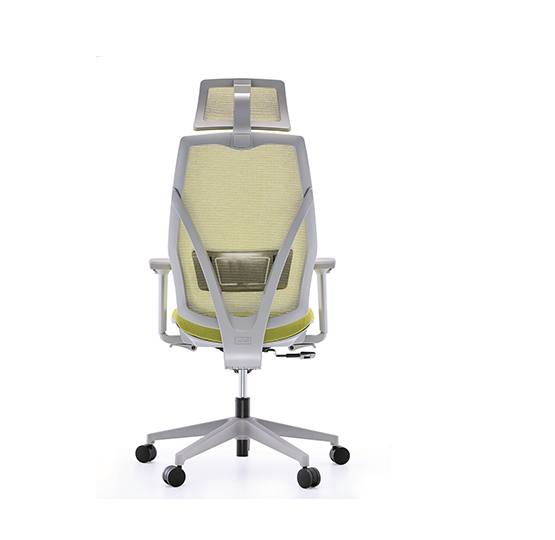 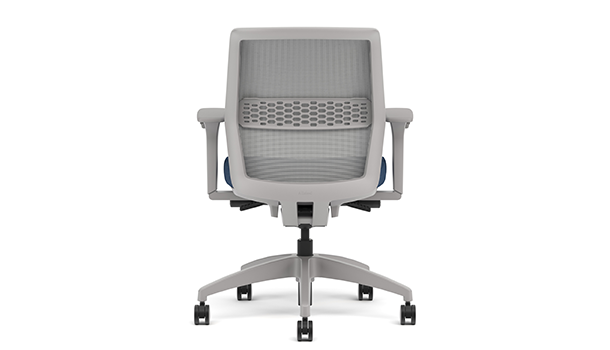 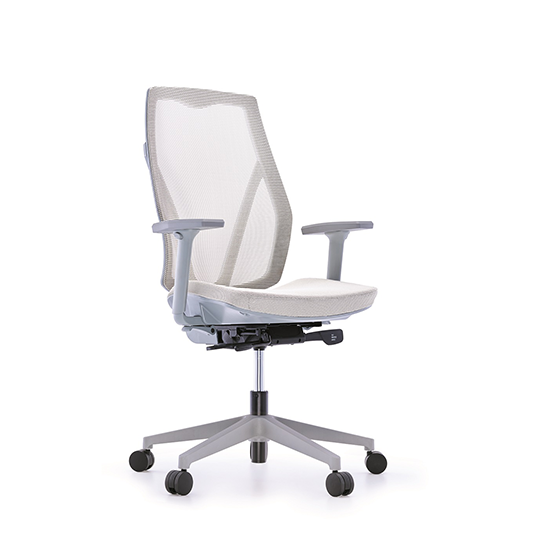 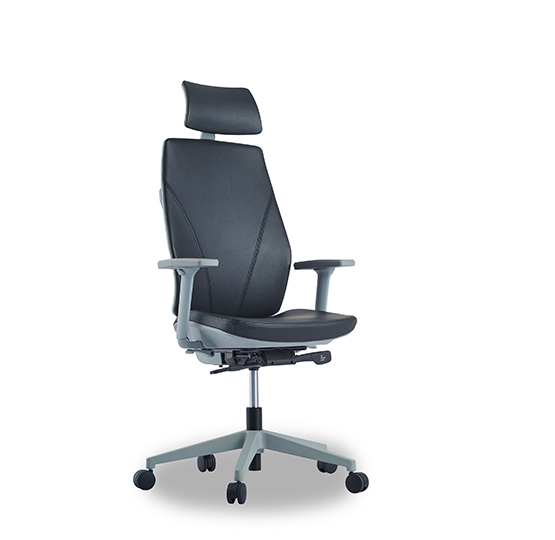 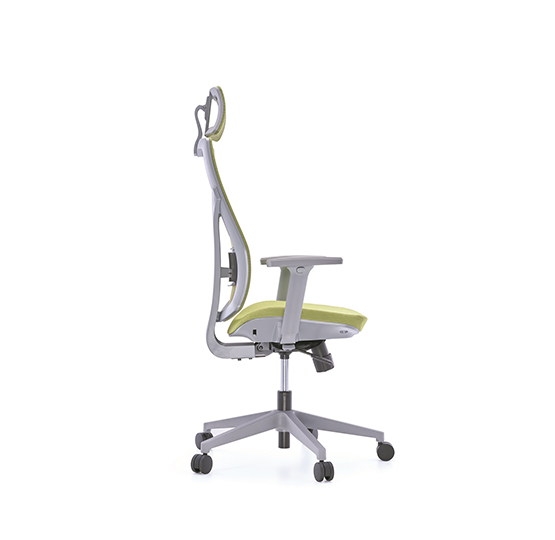 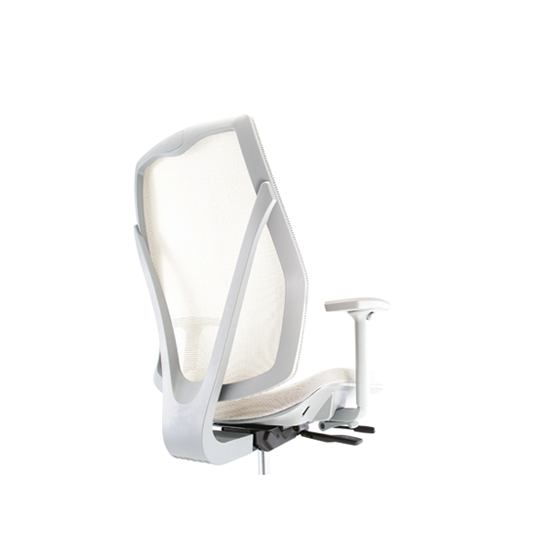 Our objective was to build an ergonomically correct chair to instantly and comfortably fit every user regardless of body type. 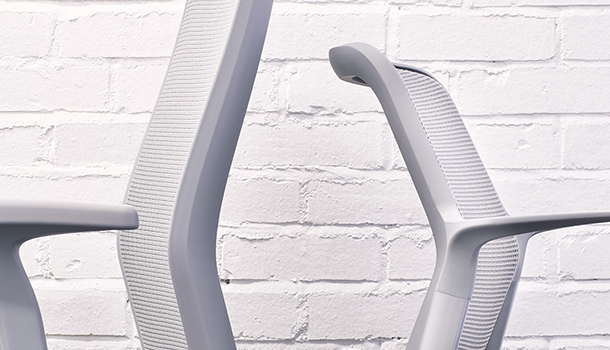 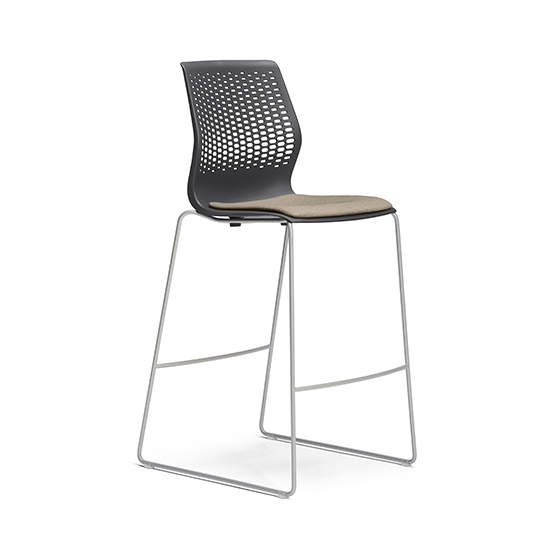 In essence, a chair that adapts to you, not the other way around. 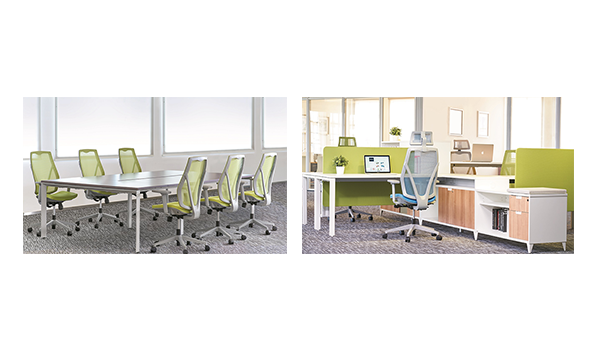 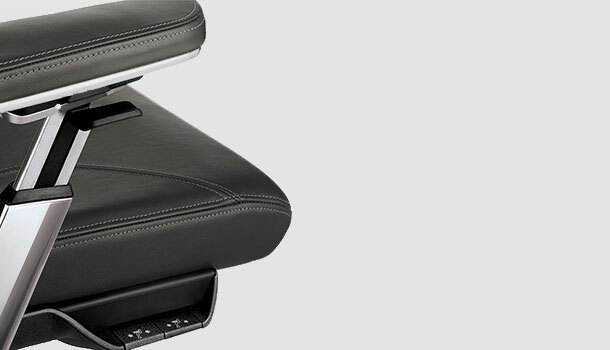 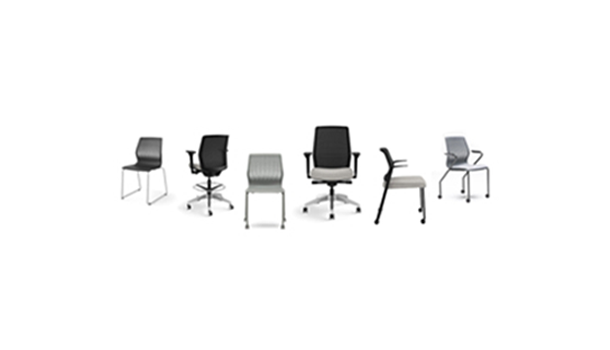 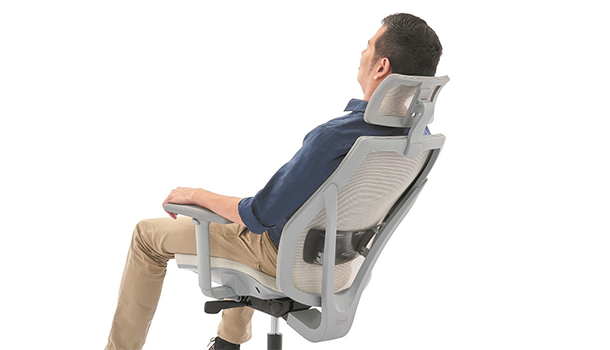 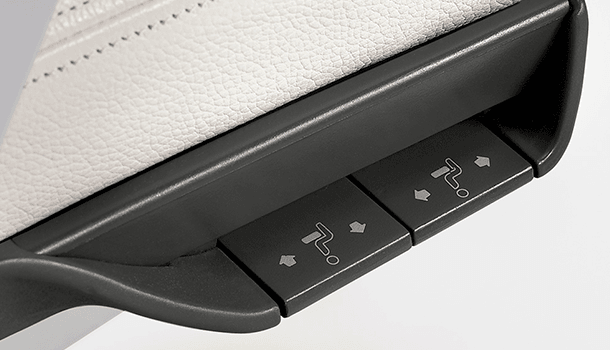 Eight-way positioning lets you type, talk, or slip the arms out of your way for easy get up and go. 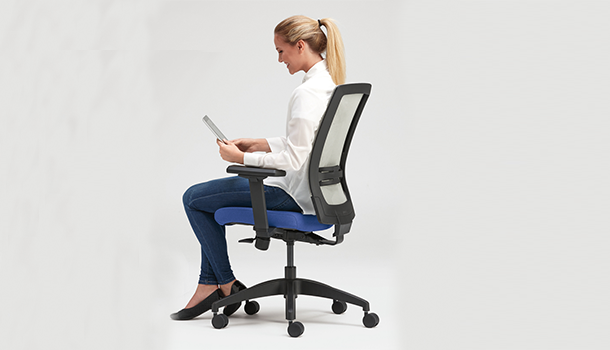 Verta adapts to any work type – anytime anywhere. 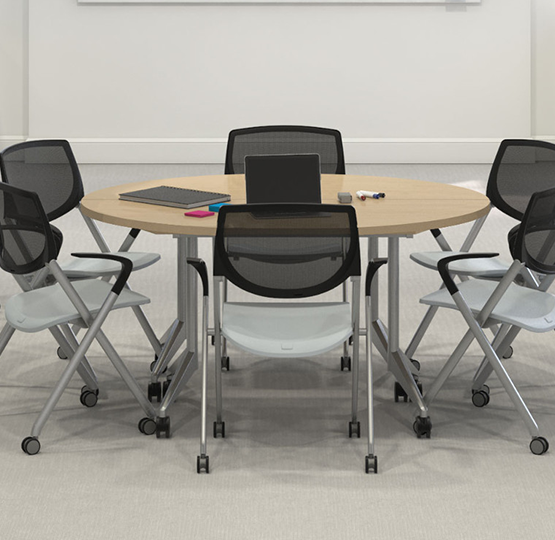 Whether you are focusing on a presentation, a team meeting, or video conferencing, Verta eases into any application conveniently. 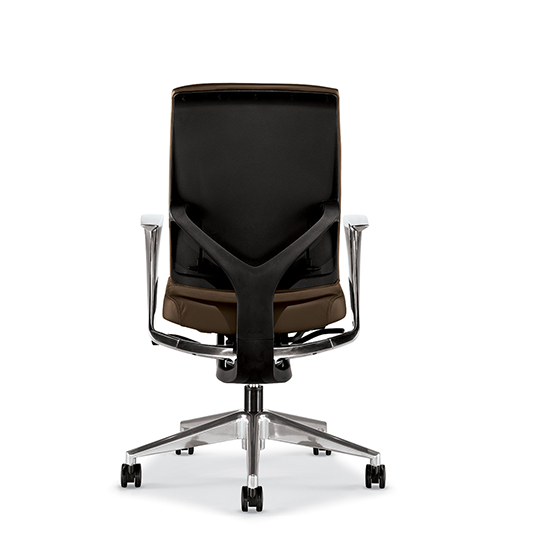 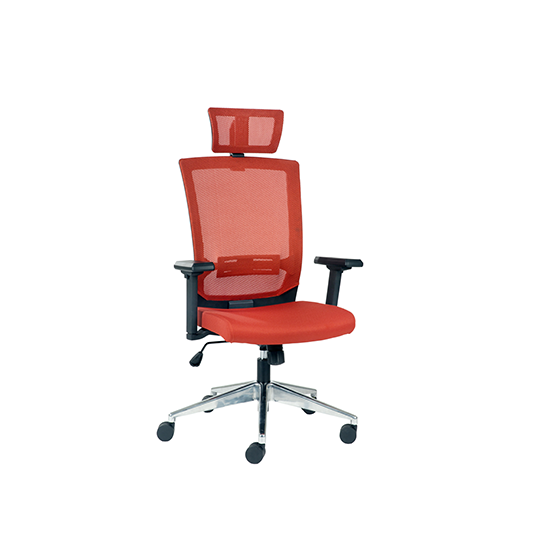 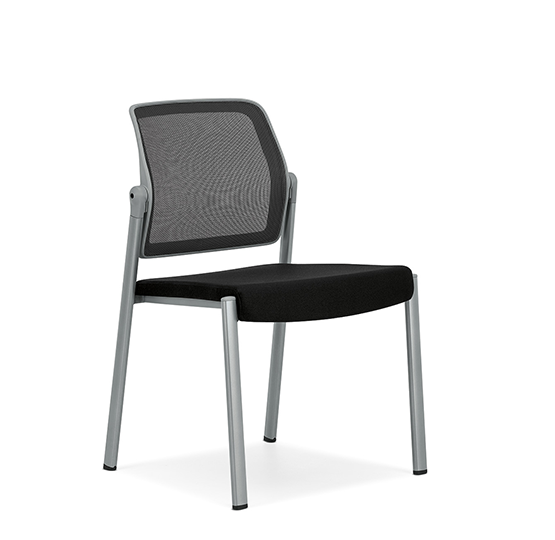 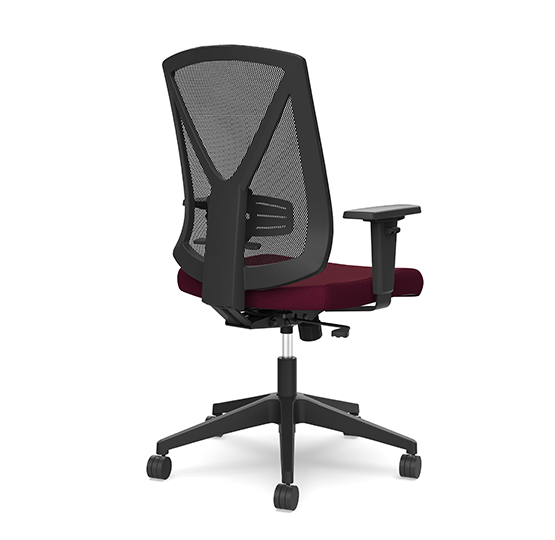 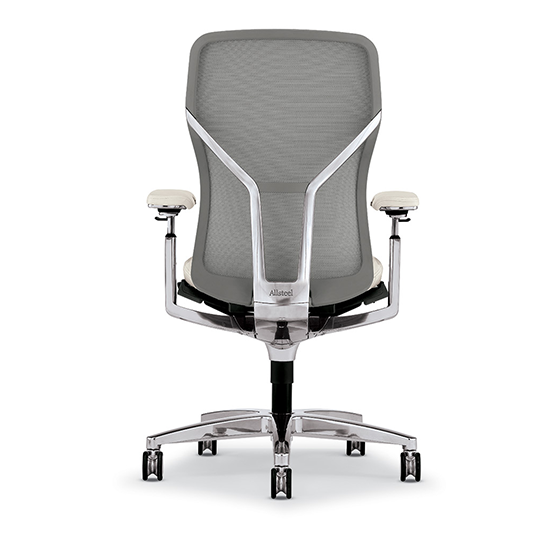 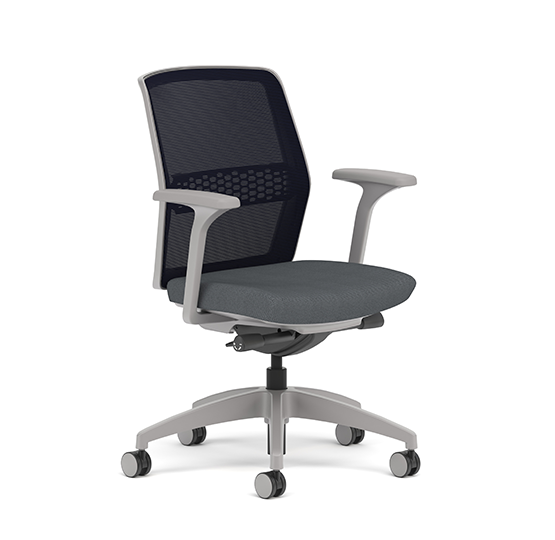 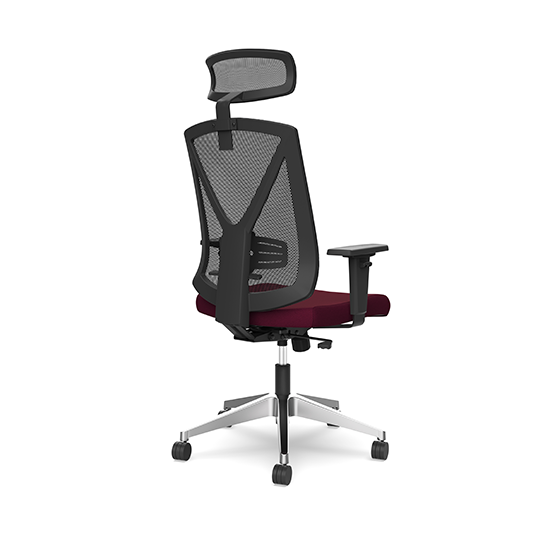 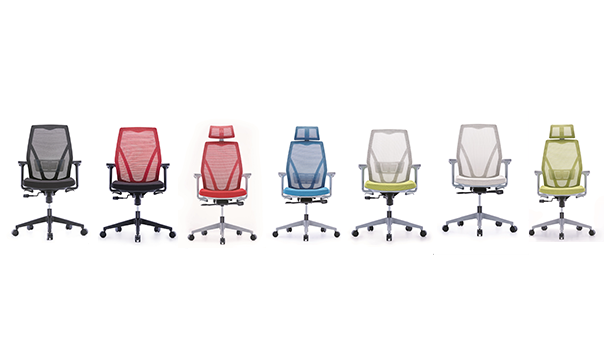 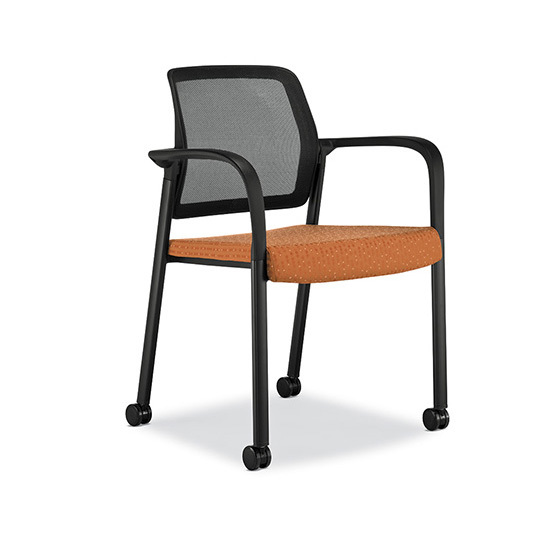 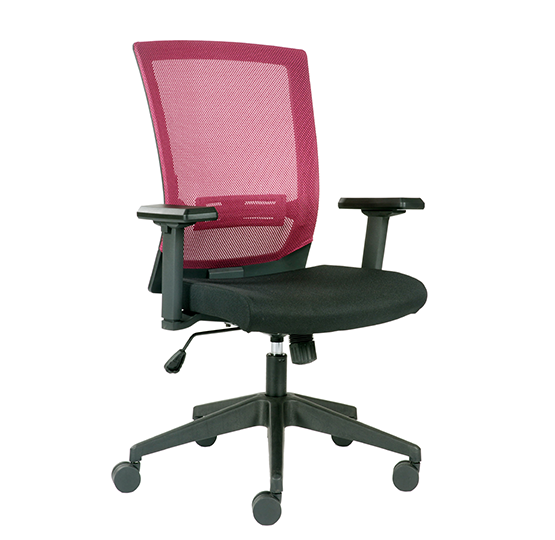 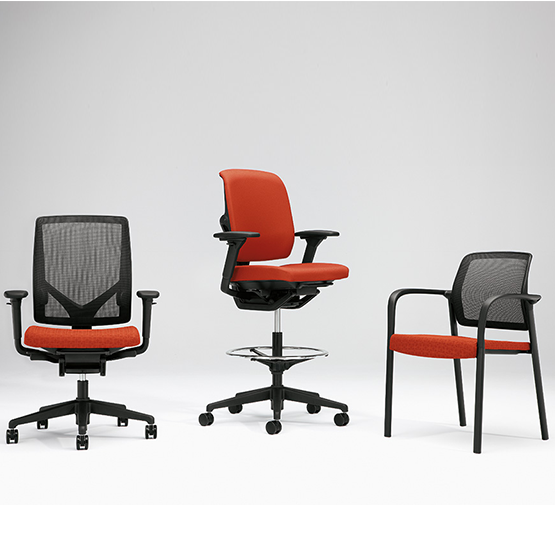 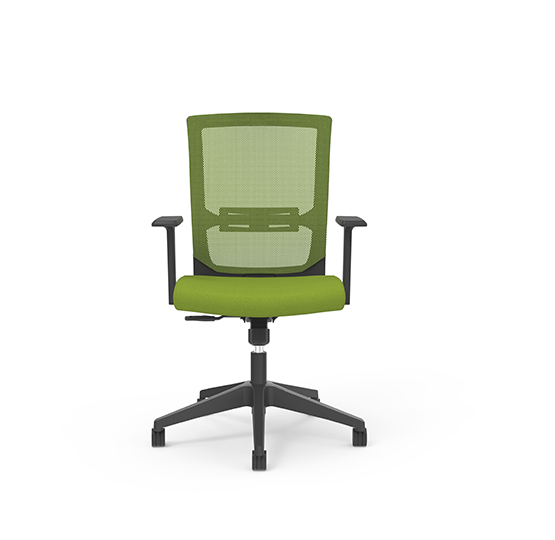 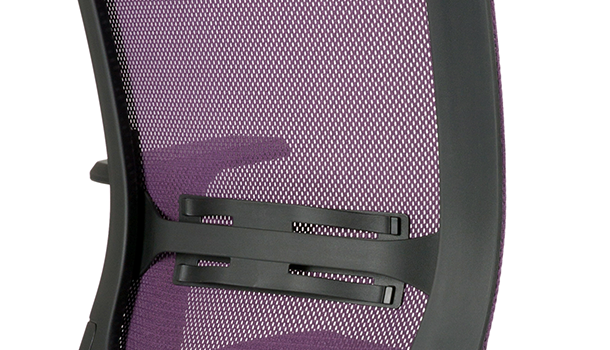 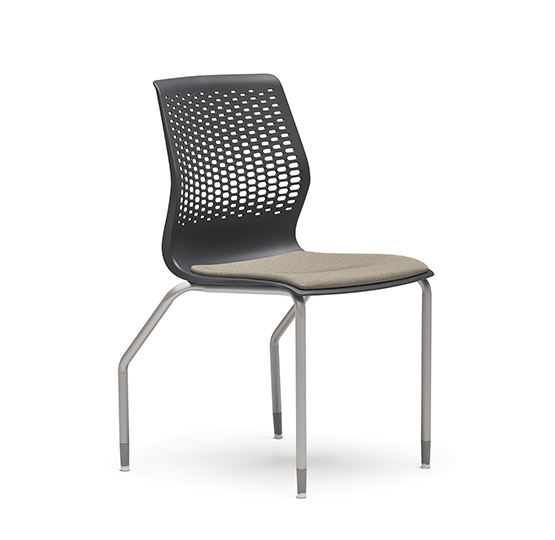 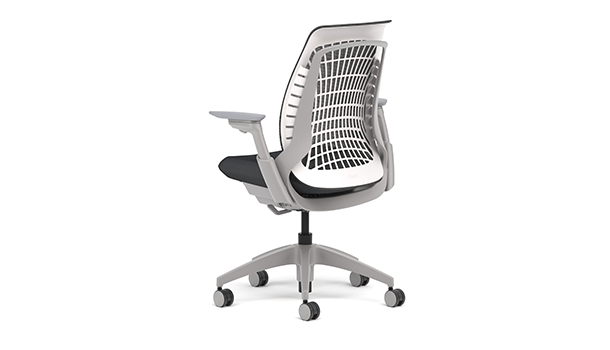 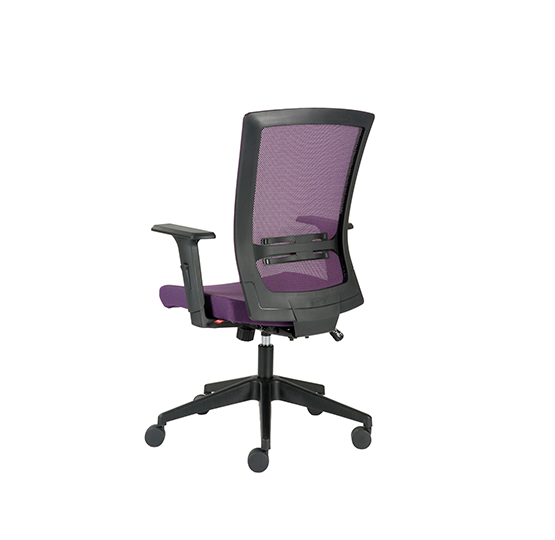 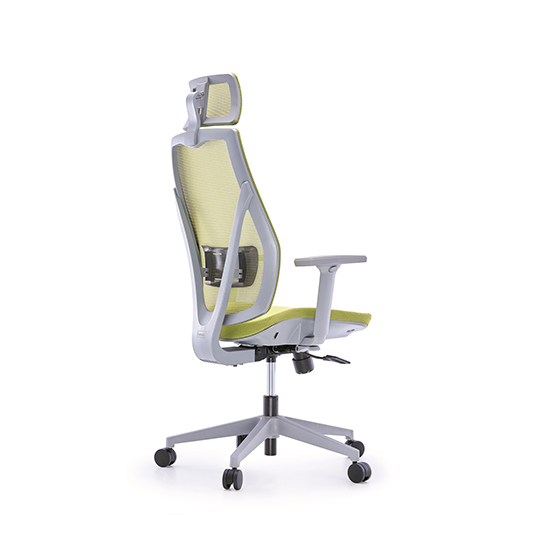 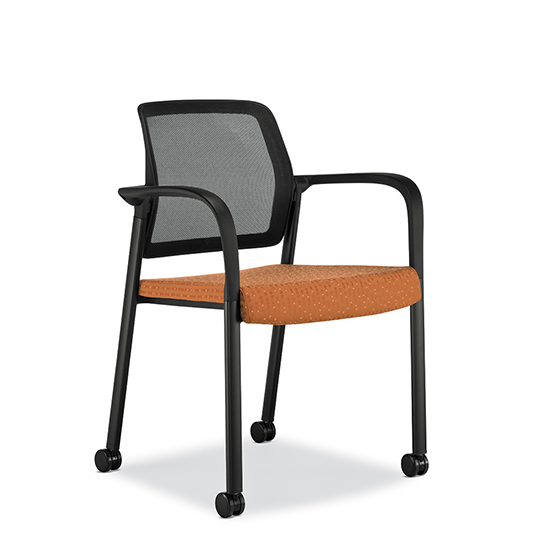 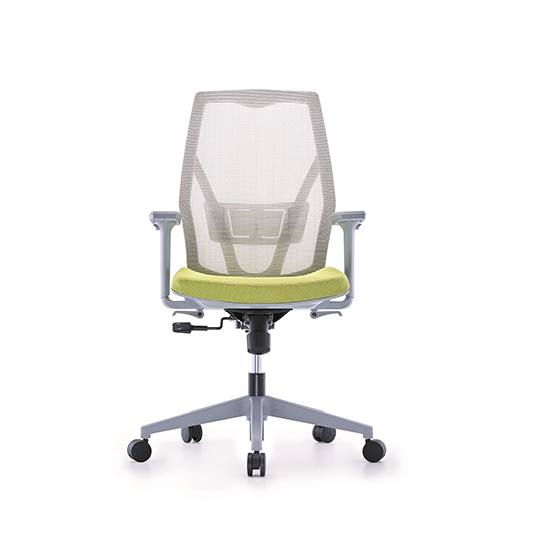 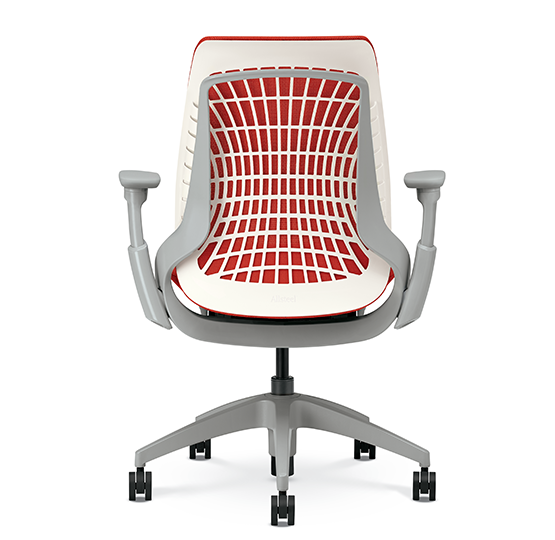 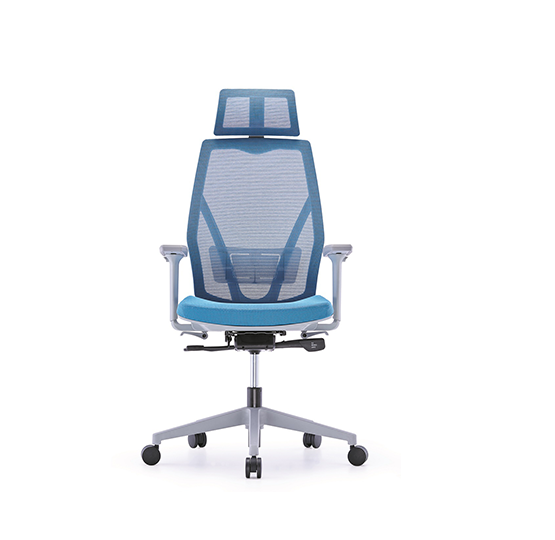 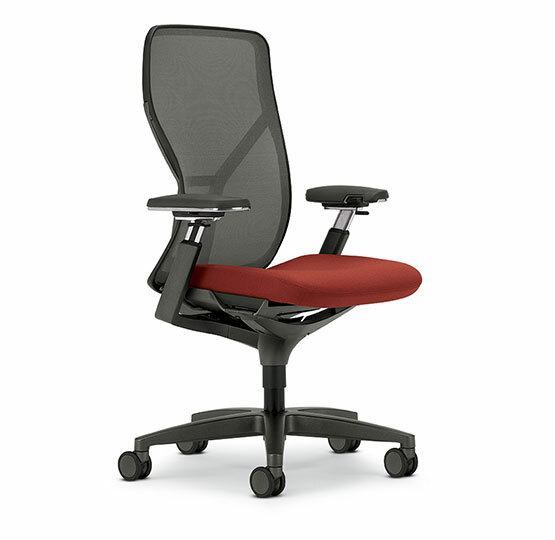 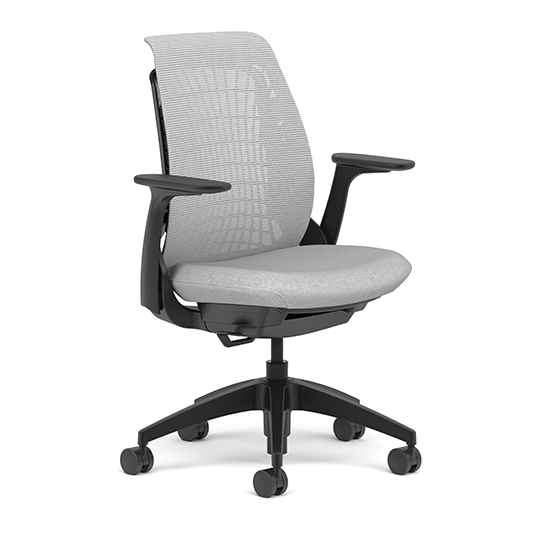 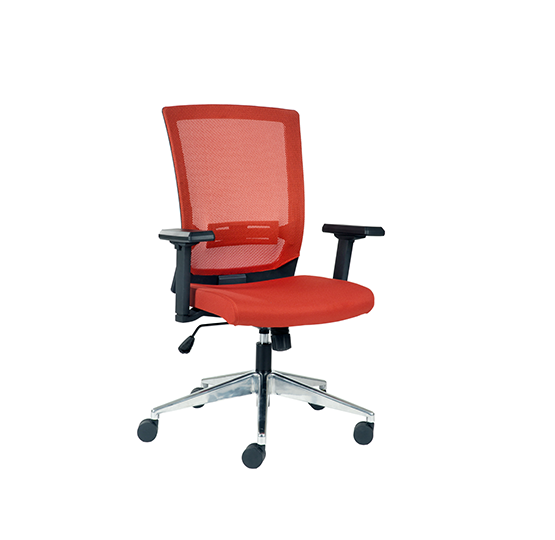 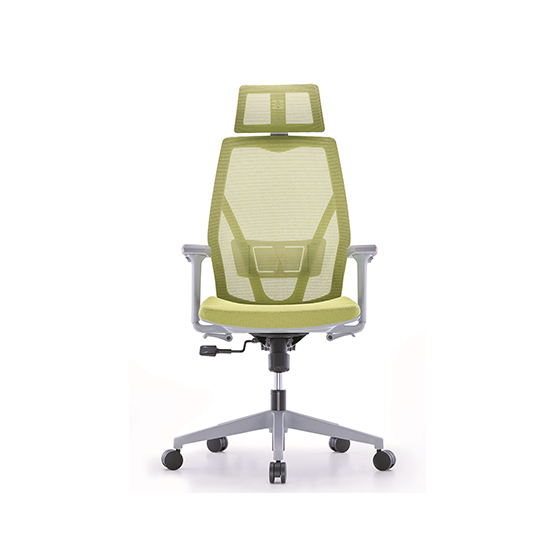 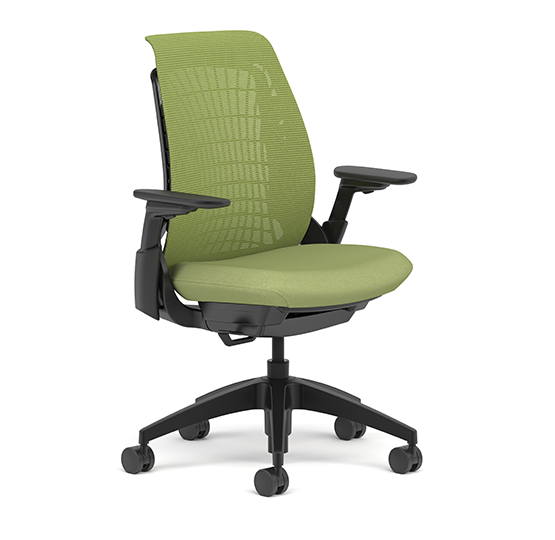 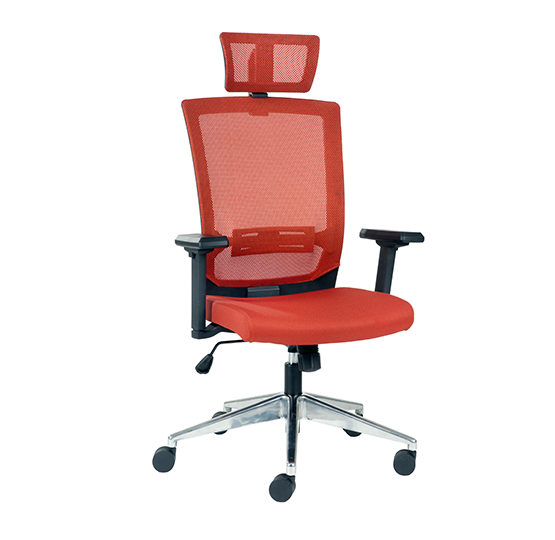 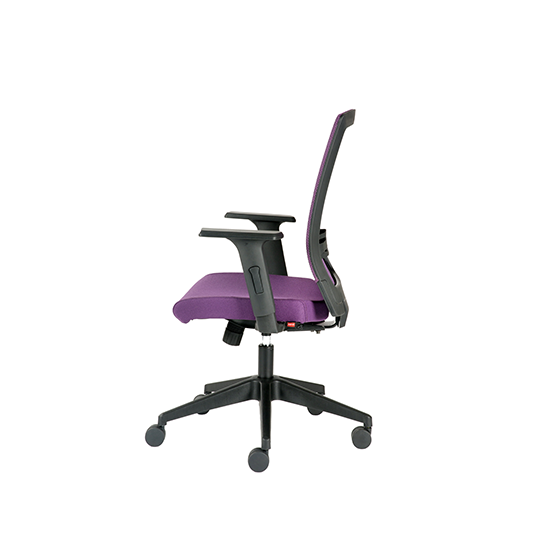 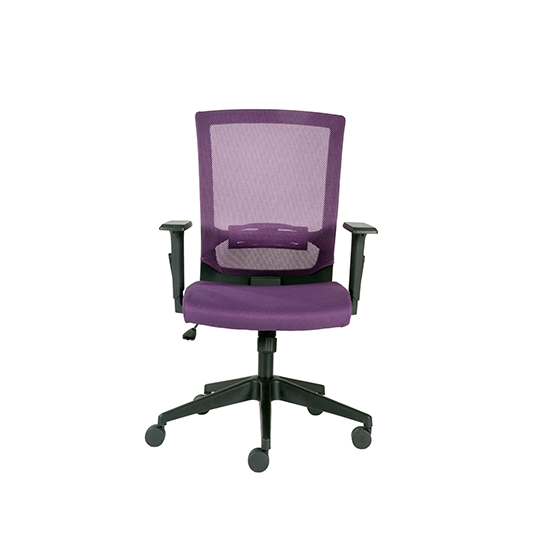 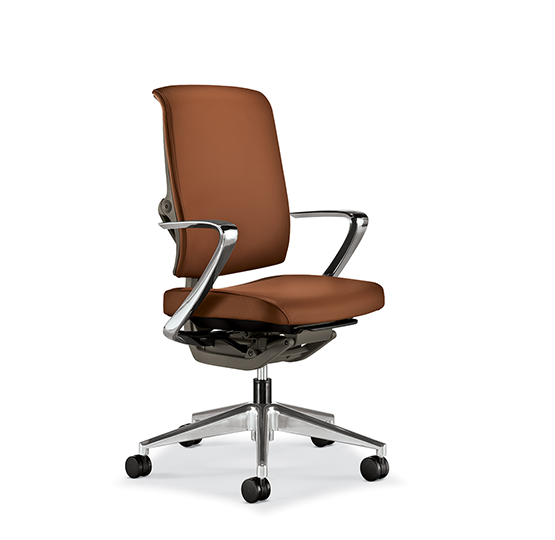 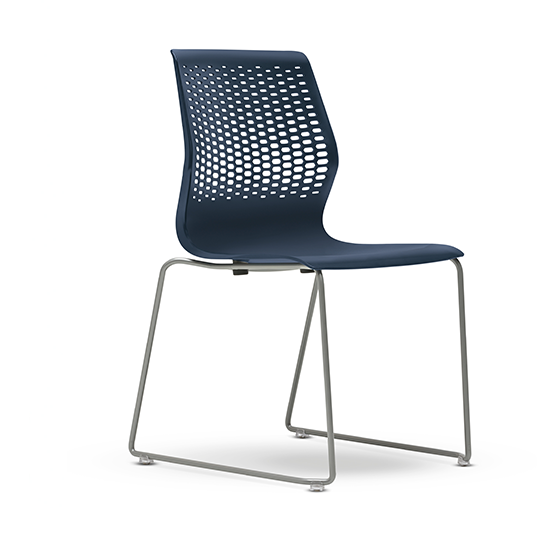 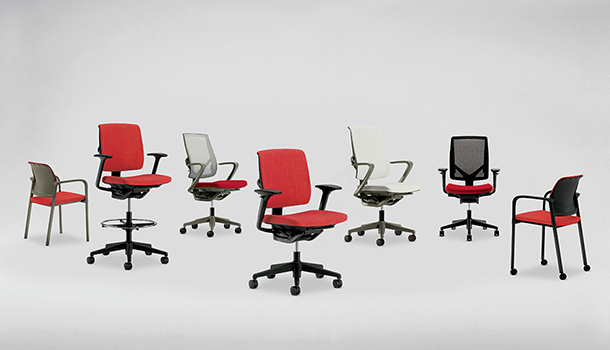 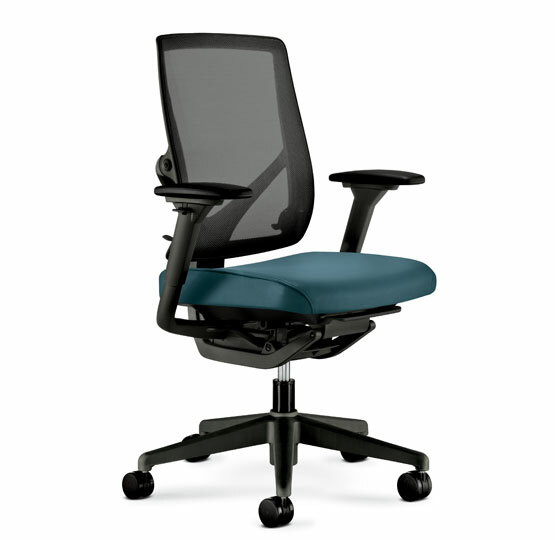 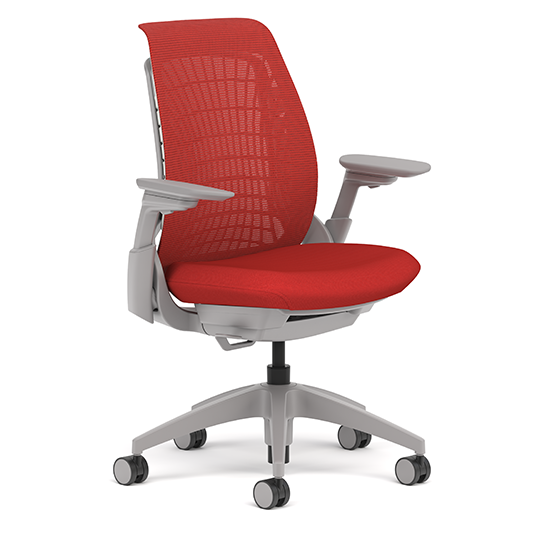 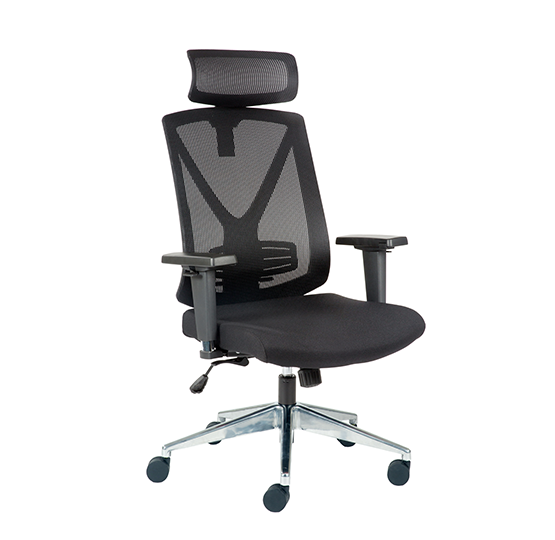 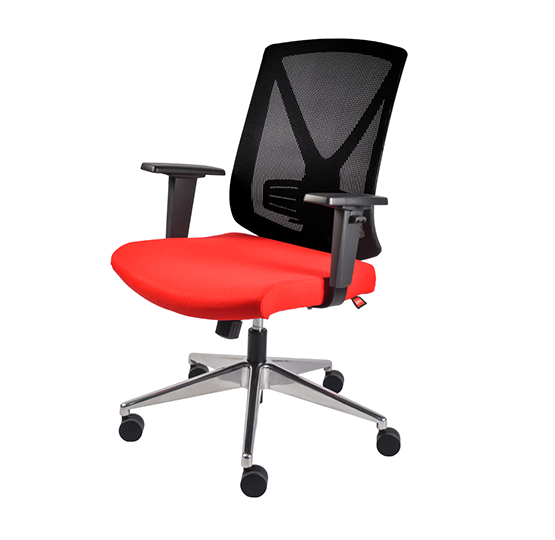 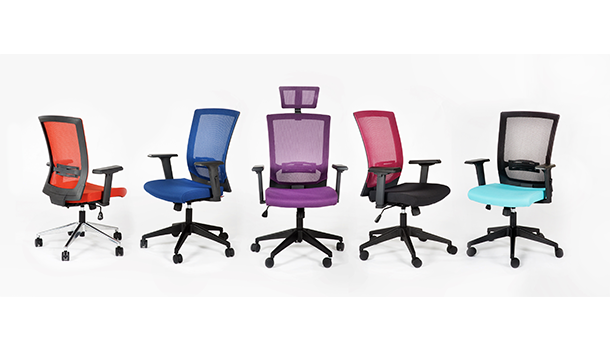 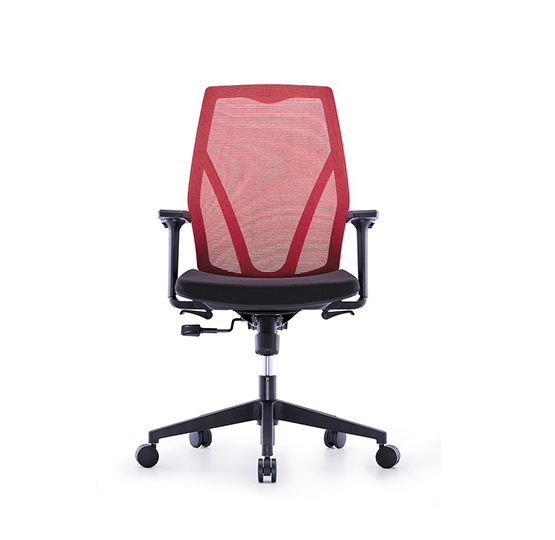 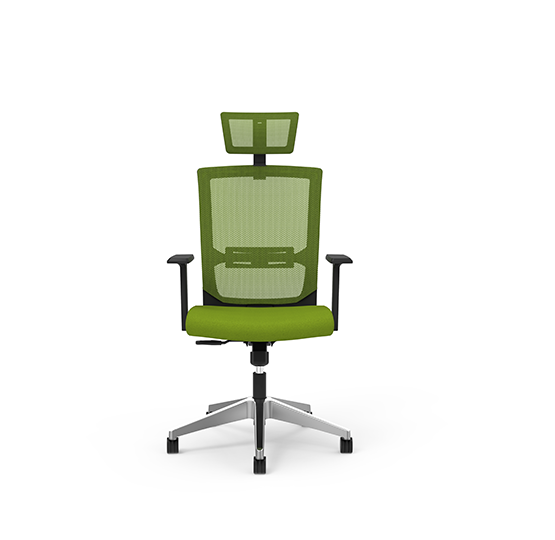 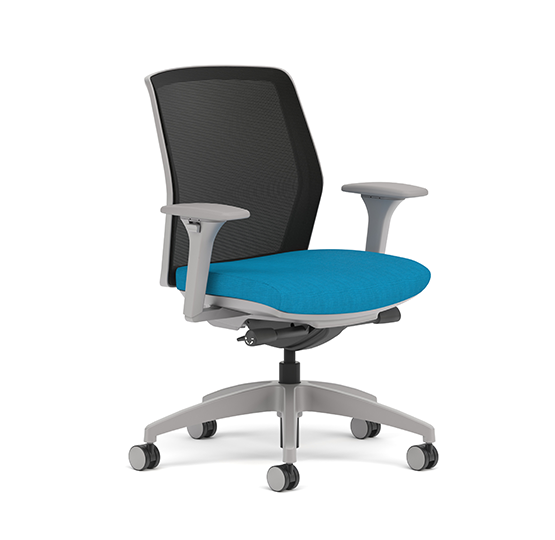 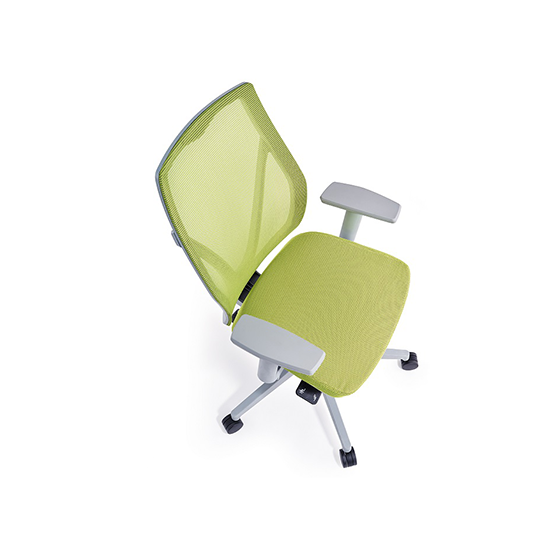 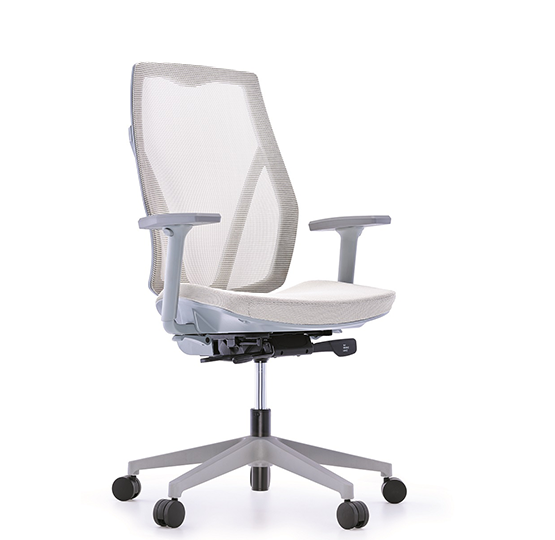 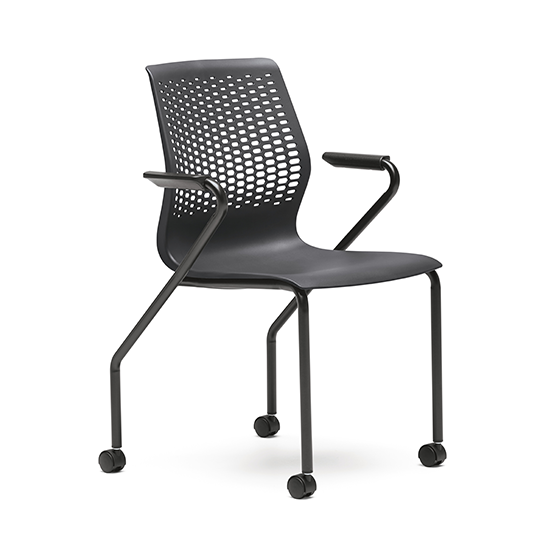 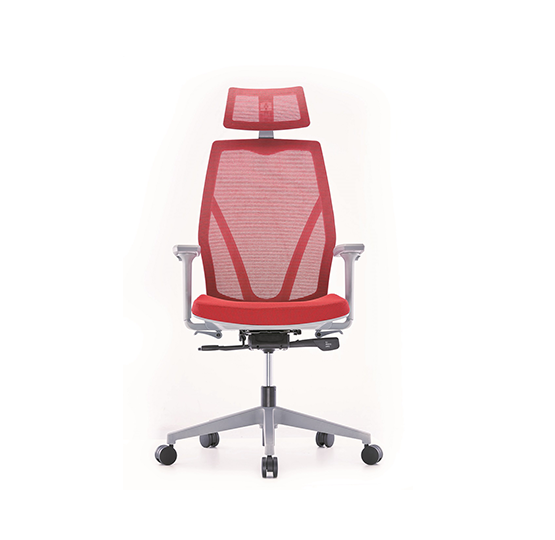 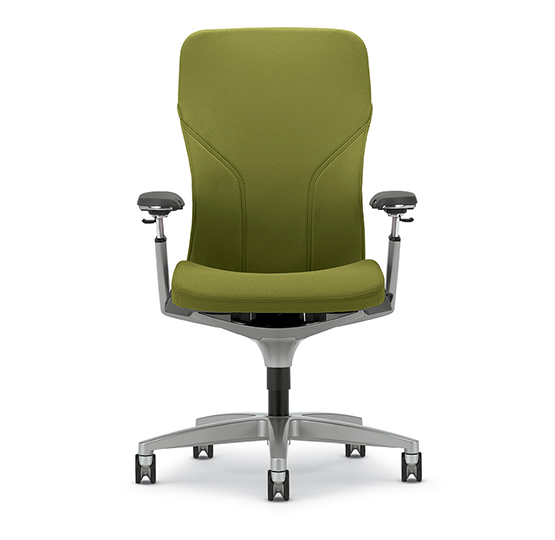 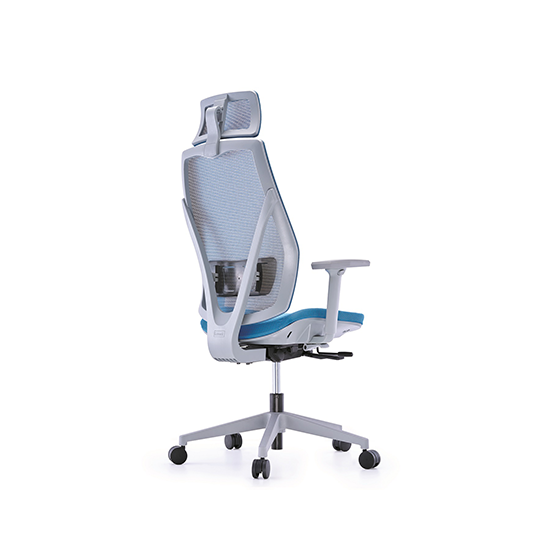 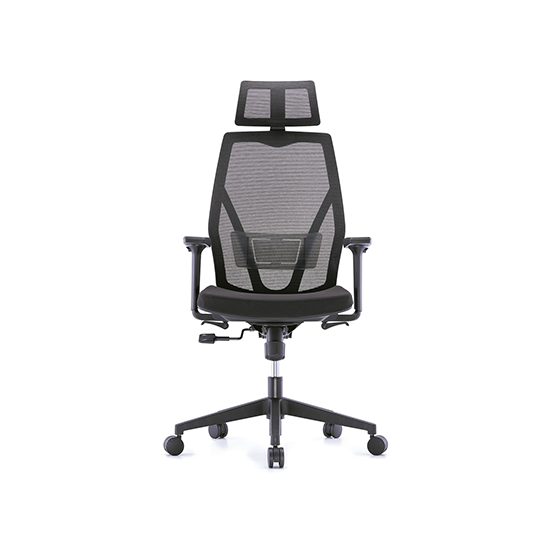 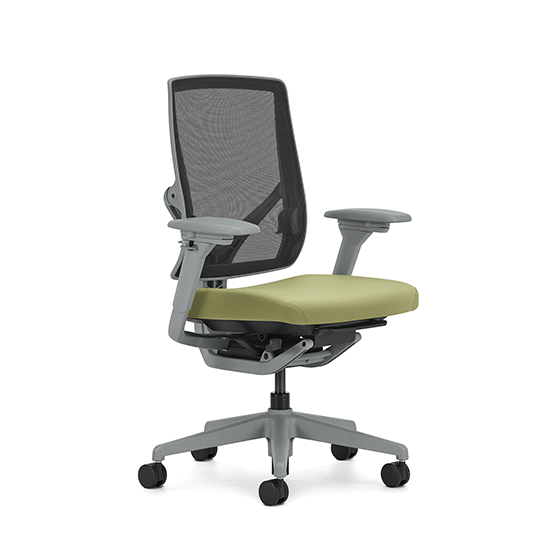 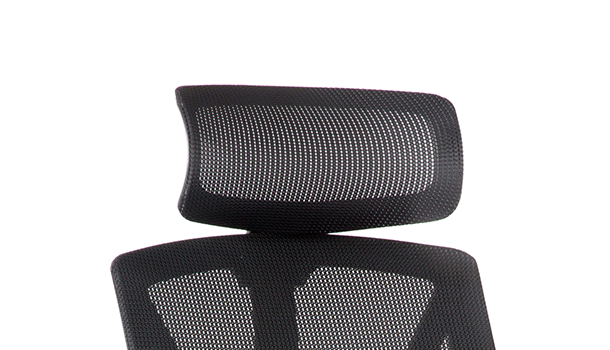 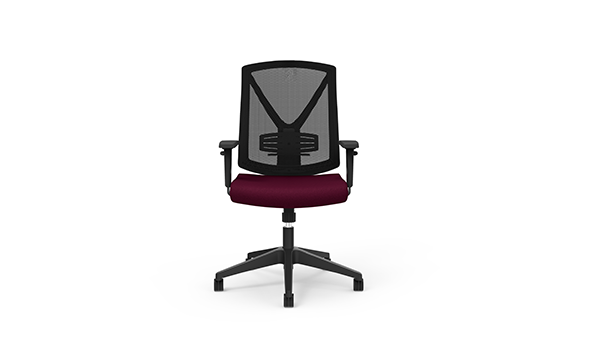 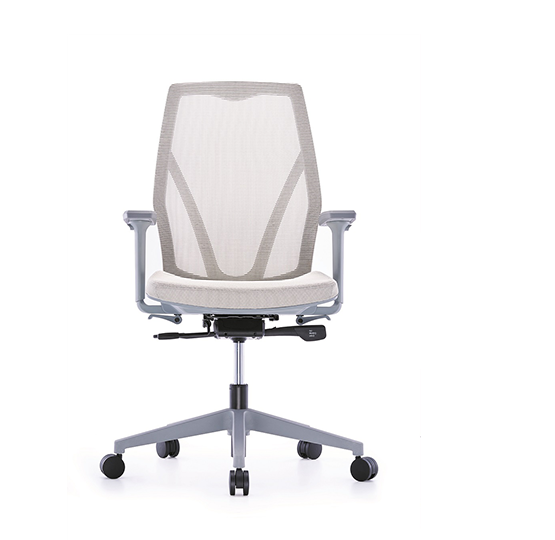 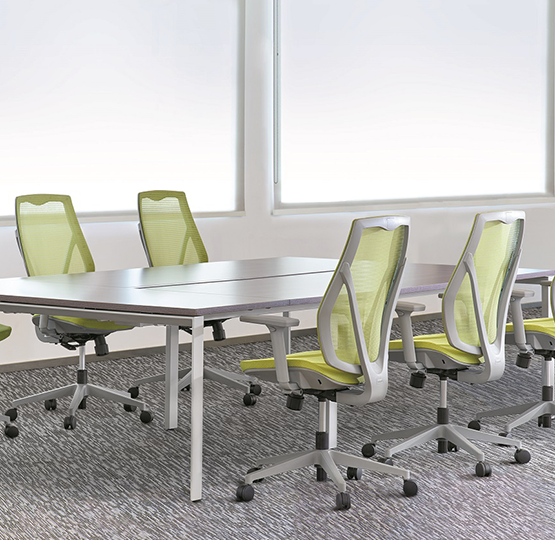 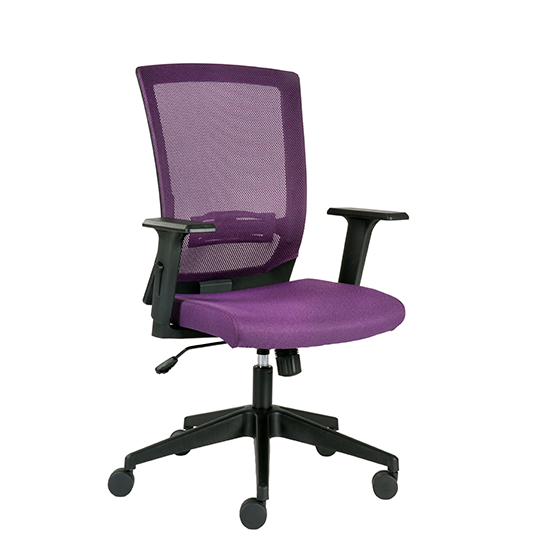 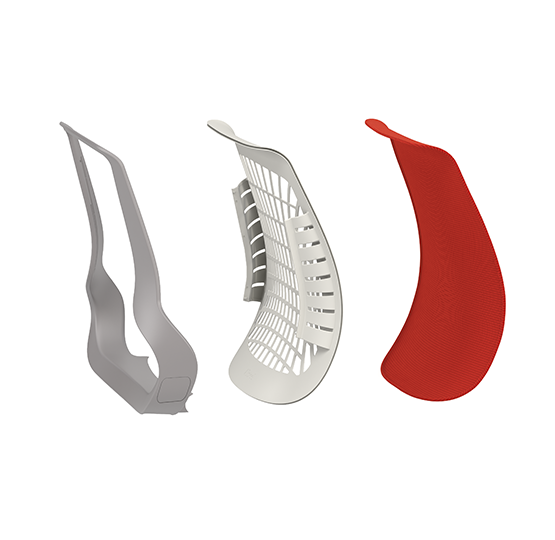 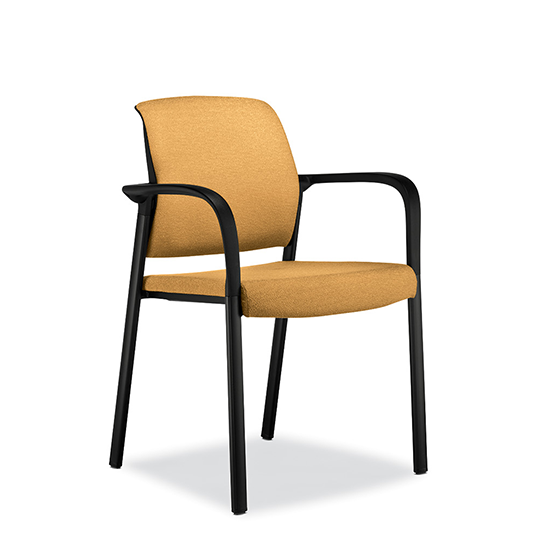 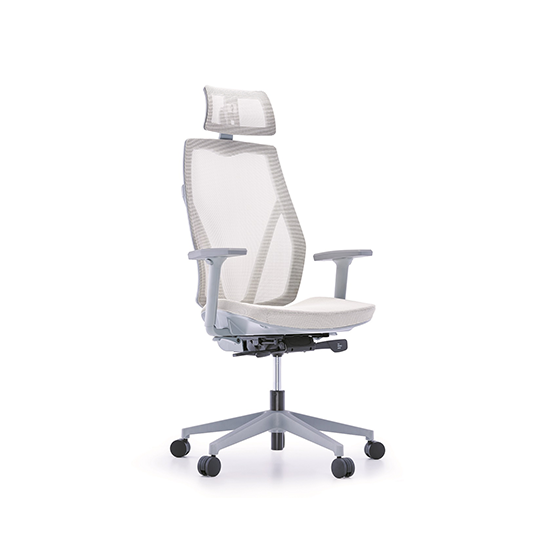 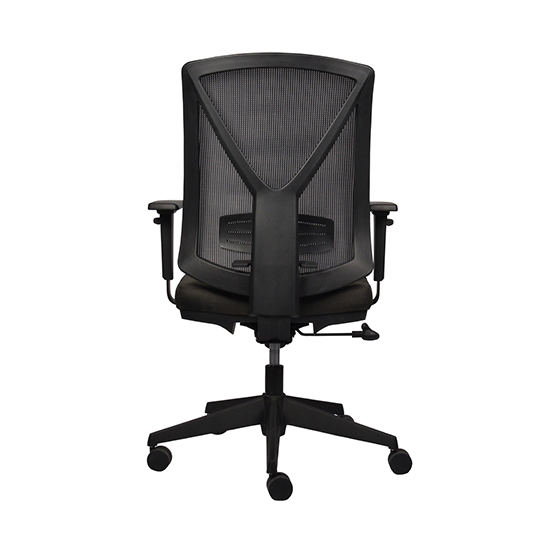 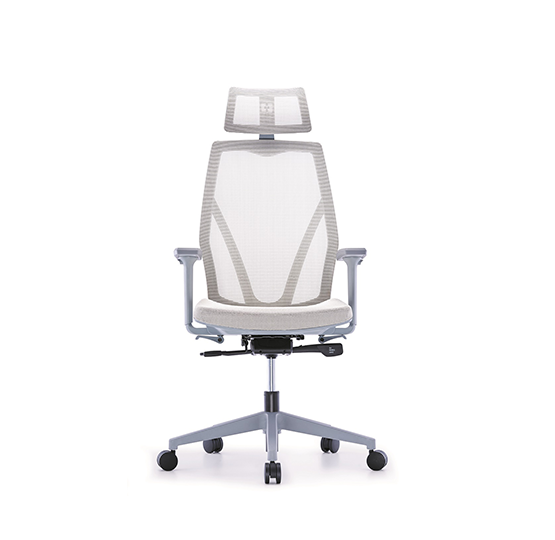 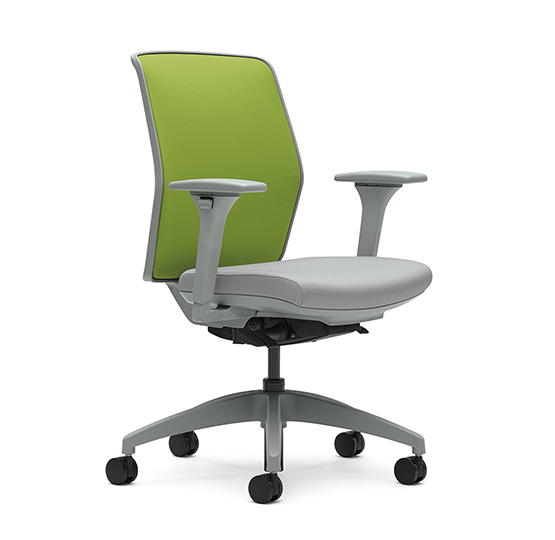 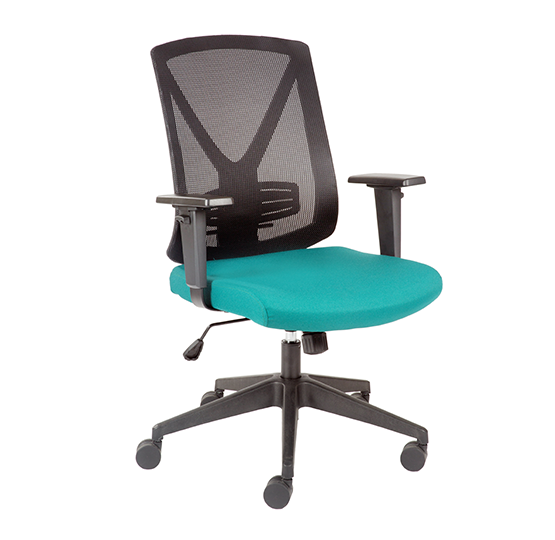 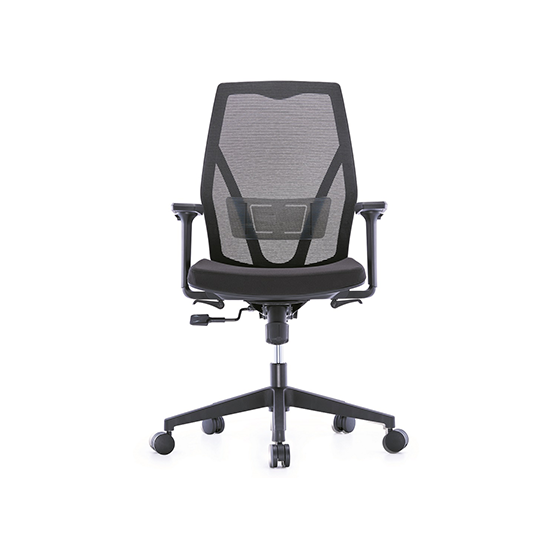 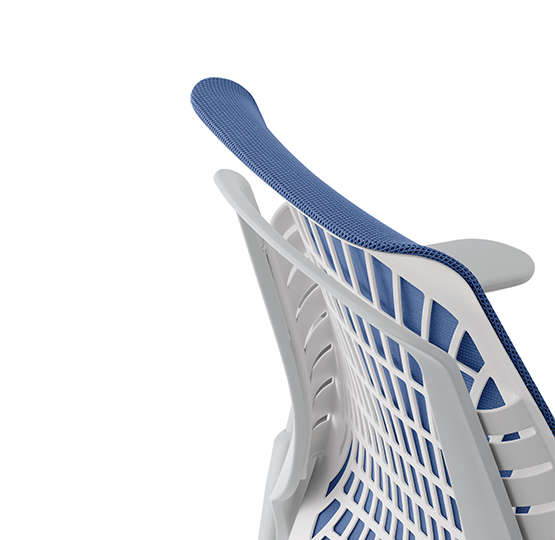 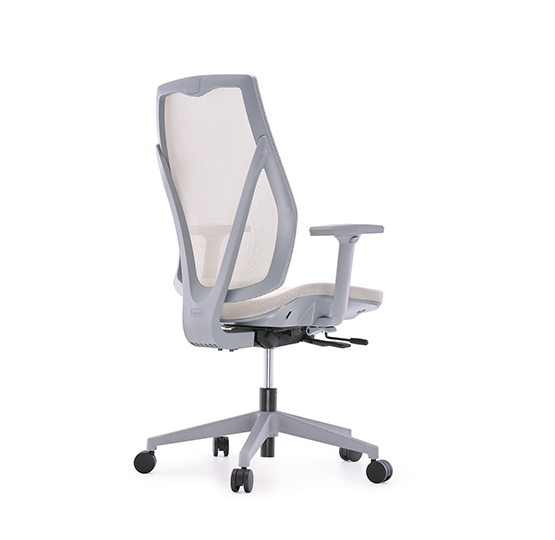 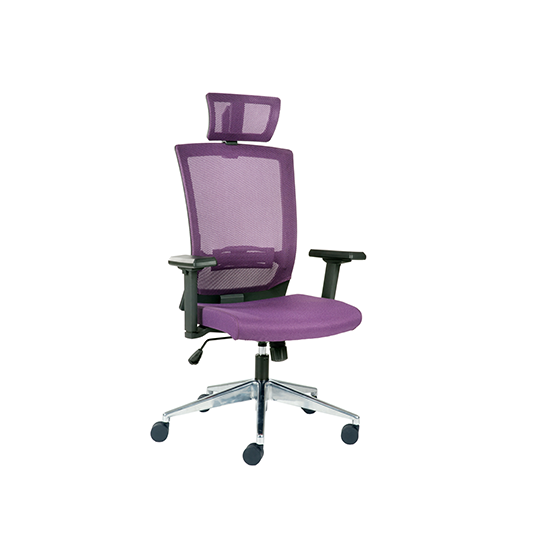 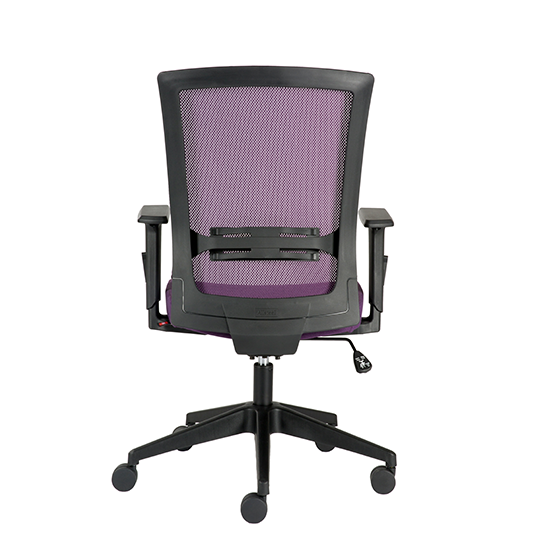 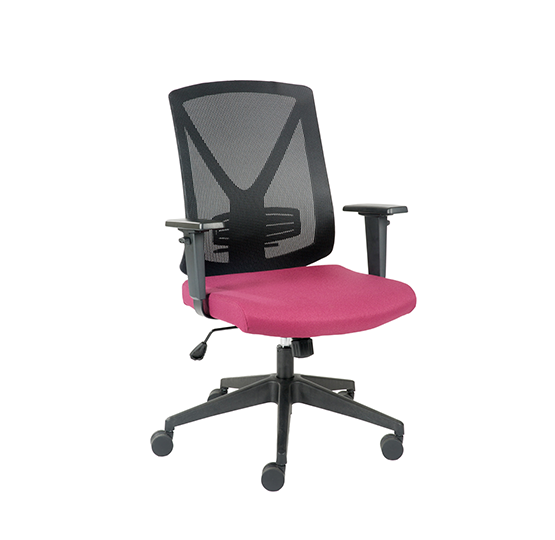 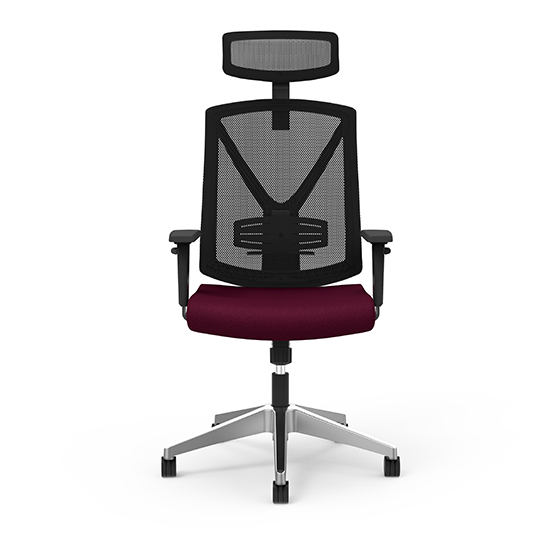 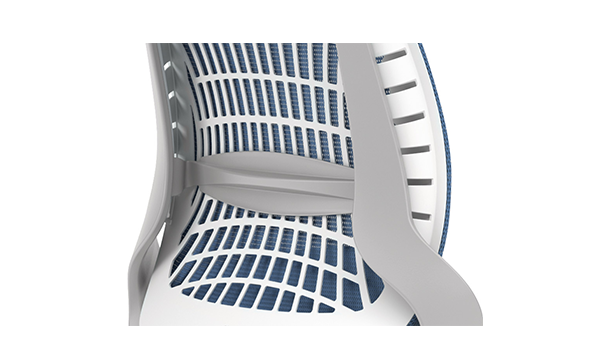 Customize your chair with multiple mesh and seat color options. 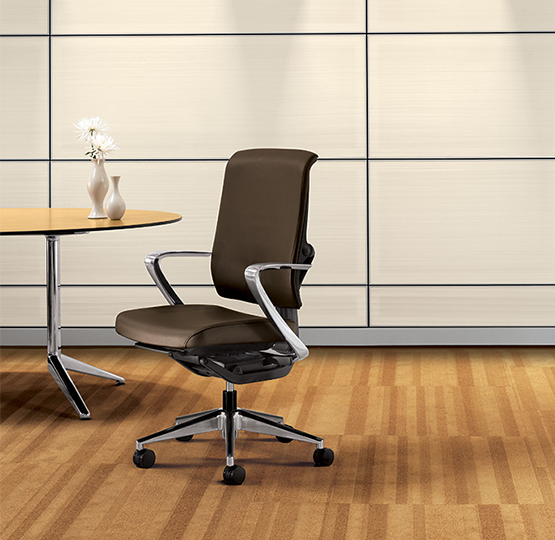 Now make a statement with Verta.